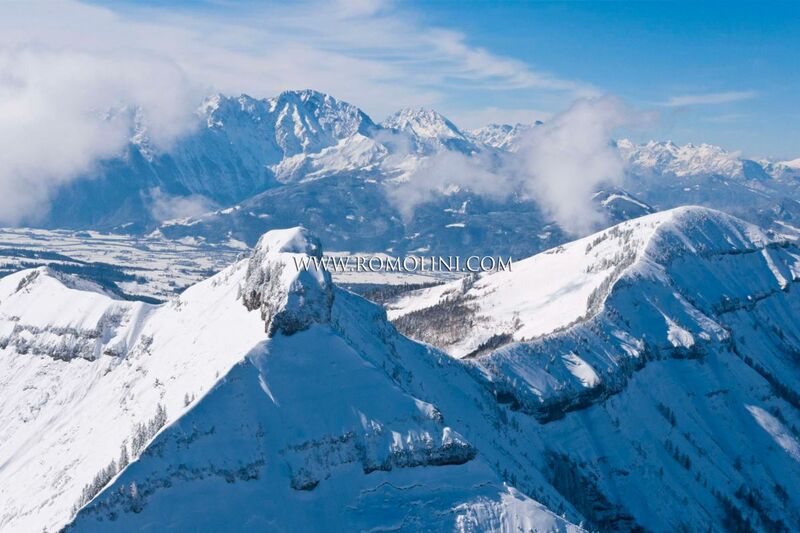 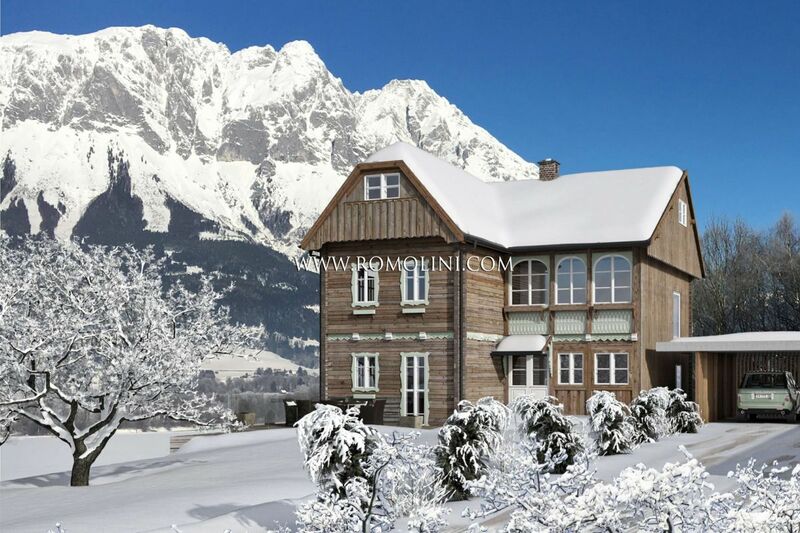 Looking for a ski chalet or a mountain cottage for sale? 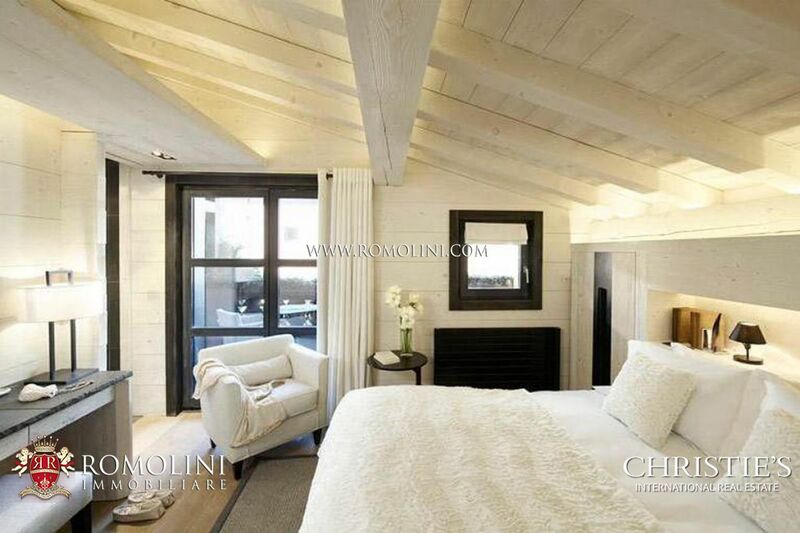 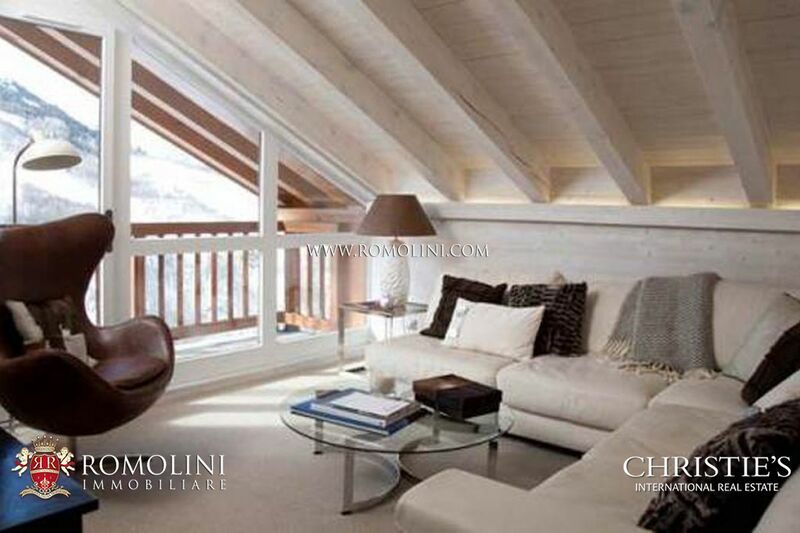 We offer a fine selection of chalet and mountain houses in the most exclusive Italian ski resorts, as Madonna di Campiglio, the “Pearl of the Dolomites”. 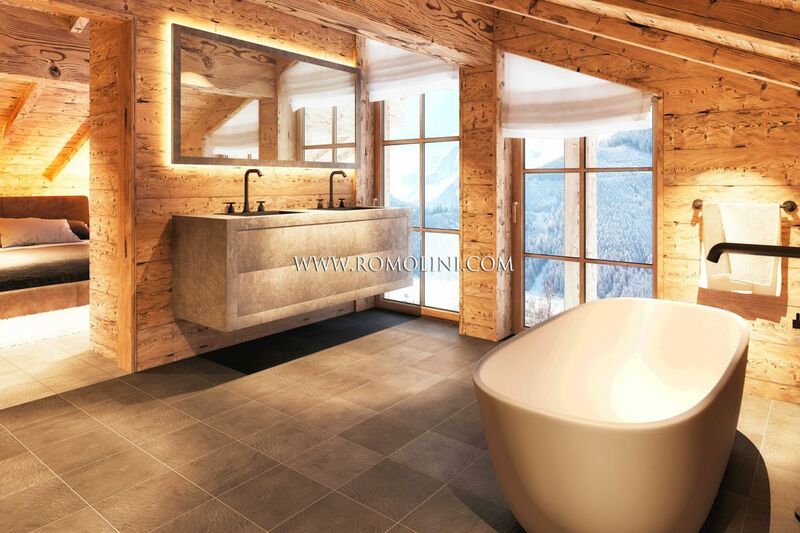 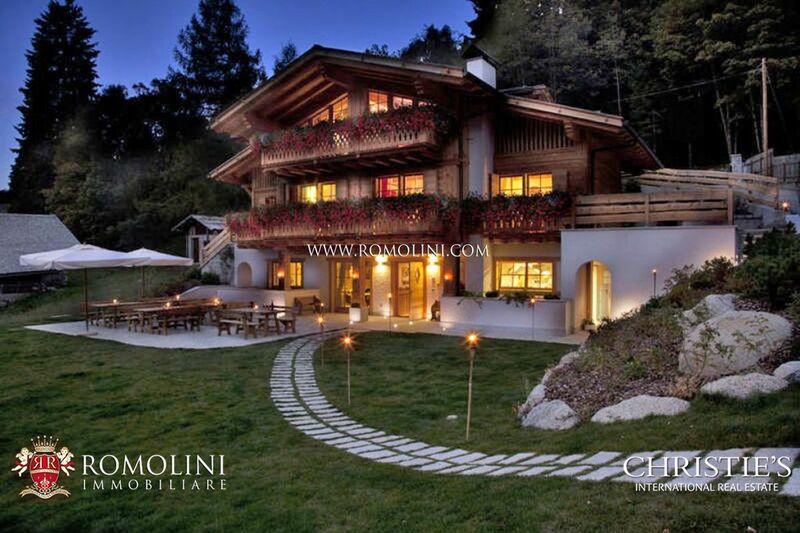 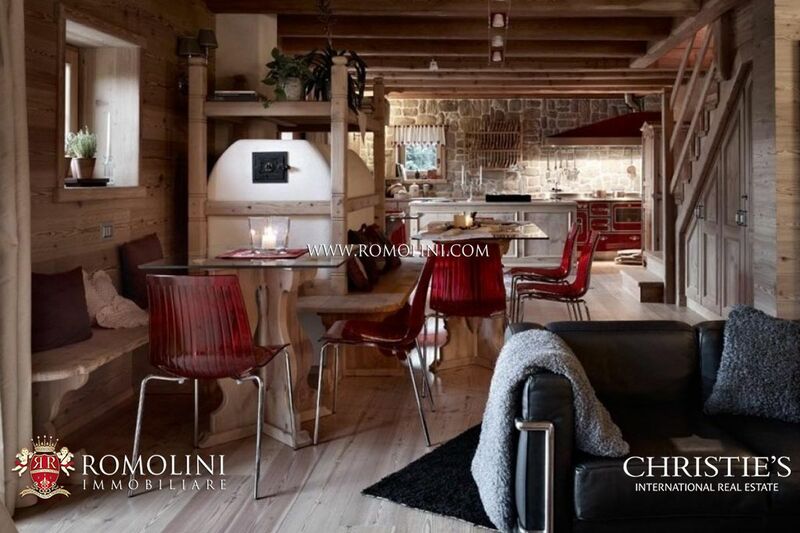 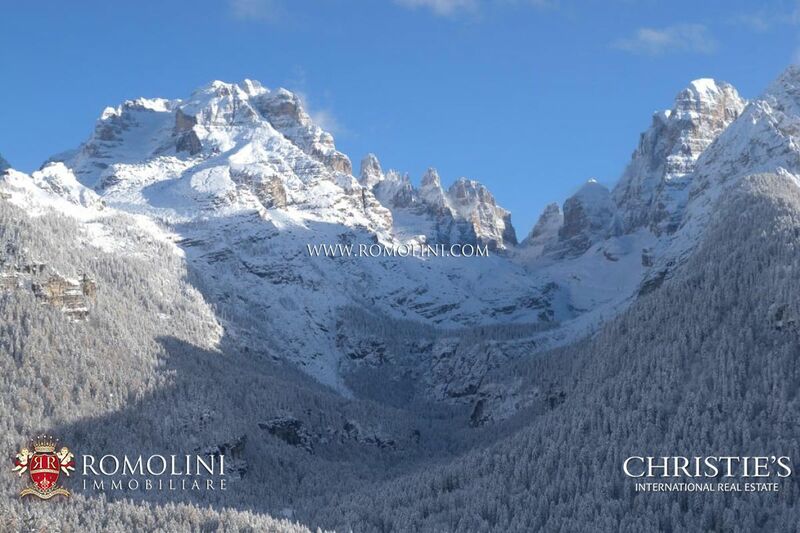 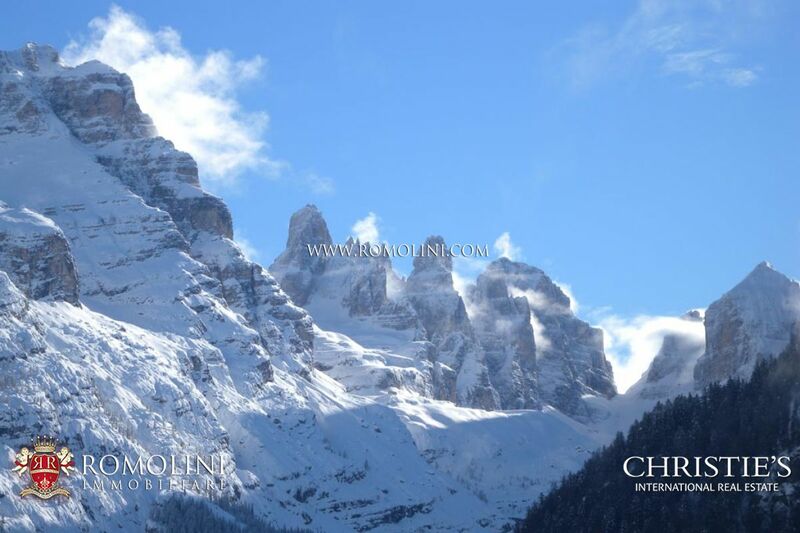 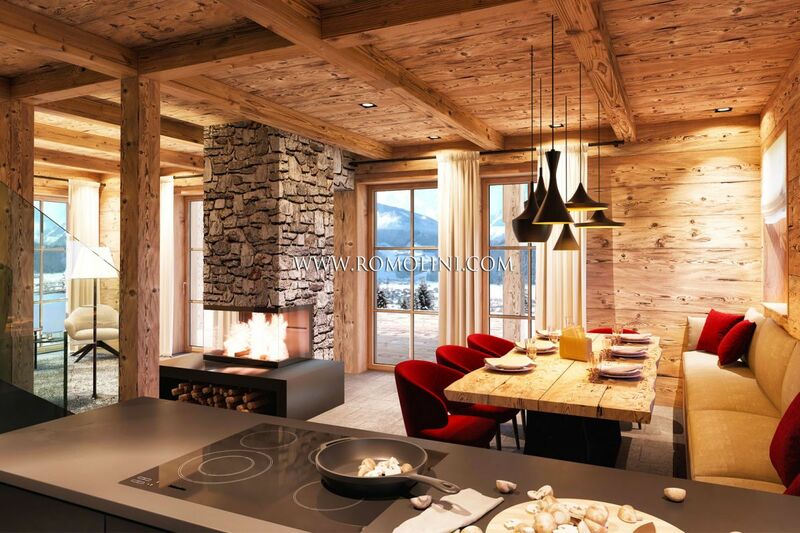 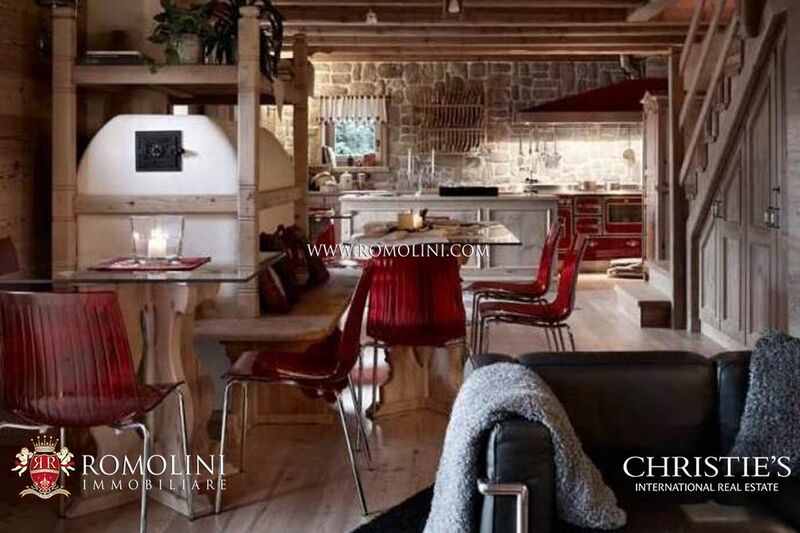 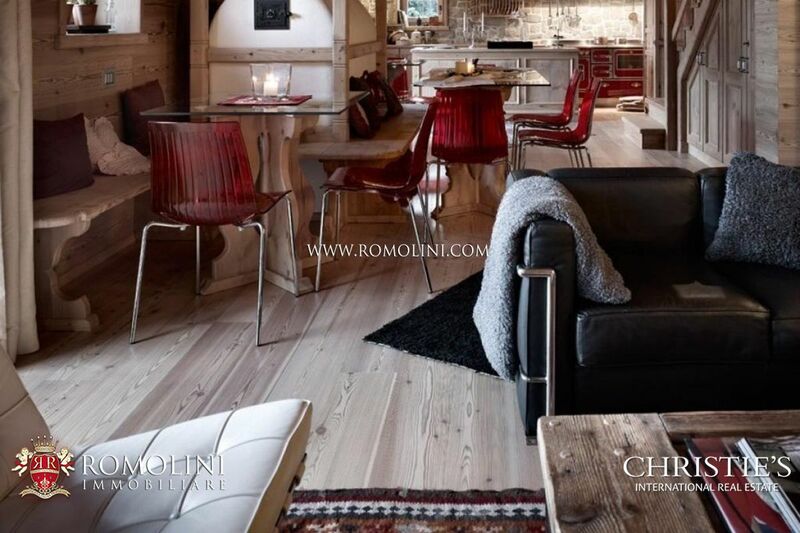 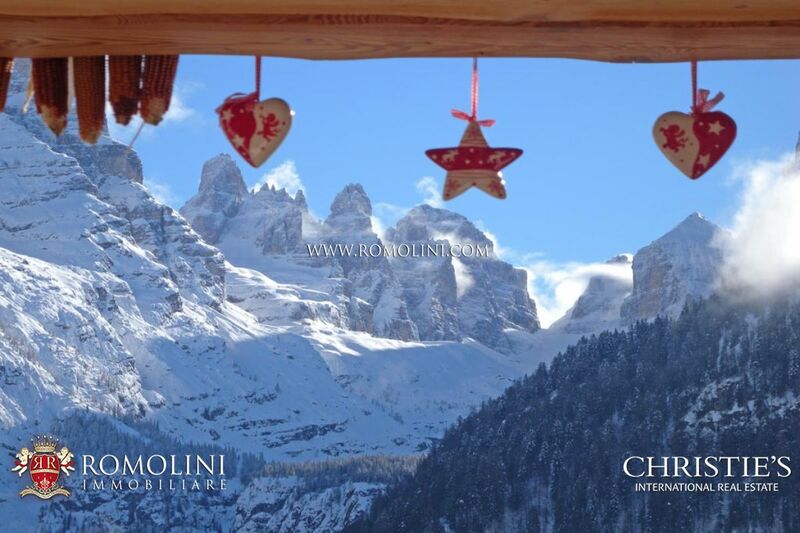 In the Dolomites, declared a UNESCO World Heritage Site, we propose Luxury Italian Ski properties for sale: chalet with spa and ski-room, and luxury apartments in mountain houses. 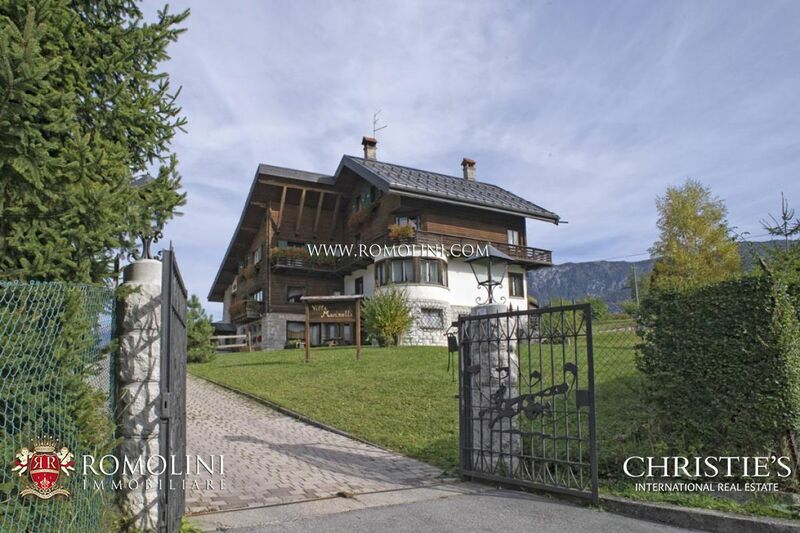 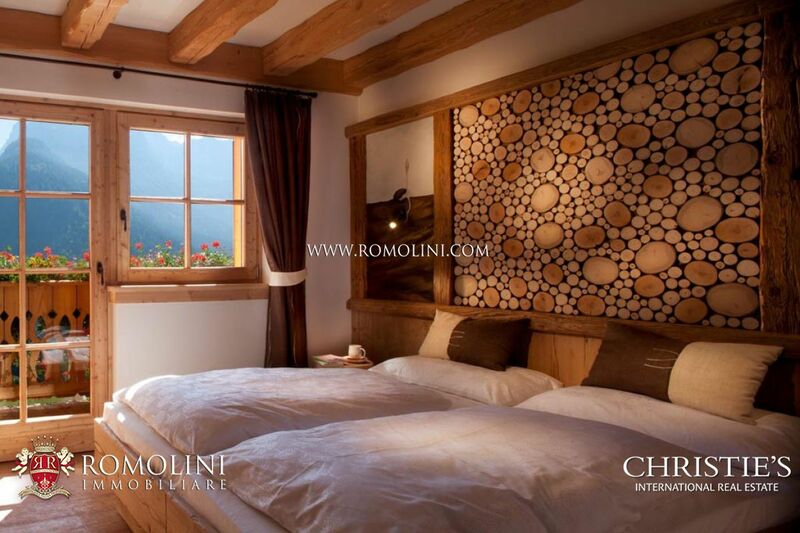 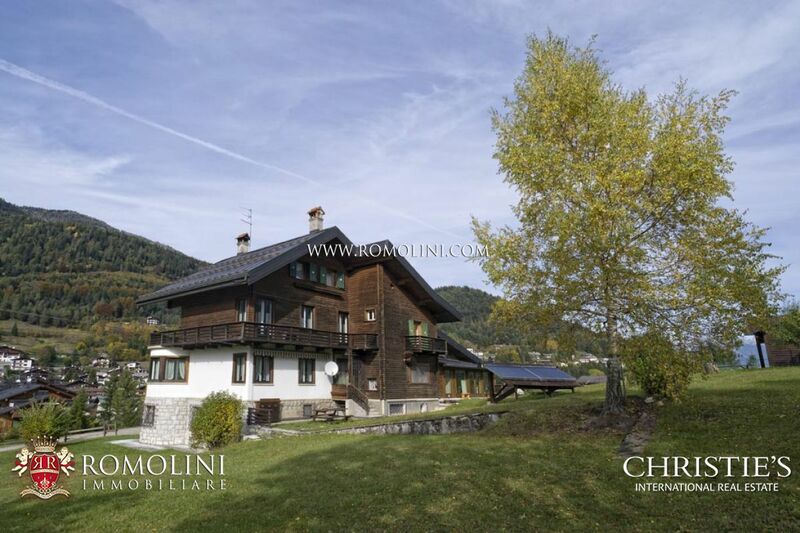 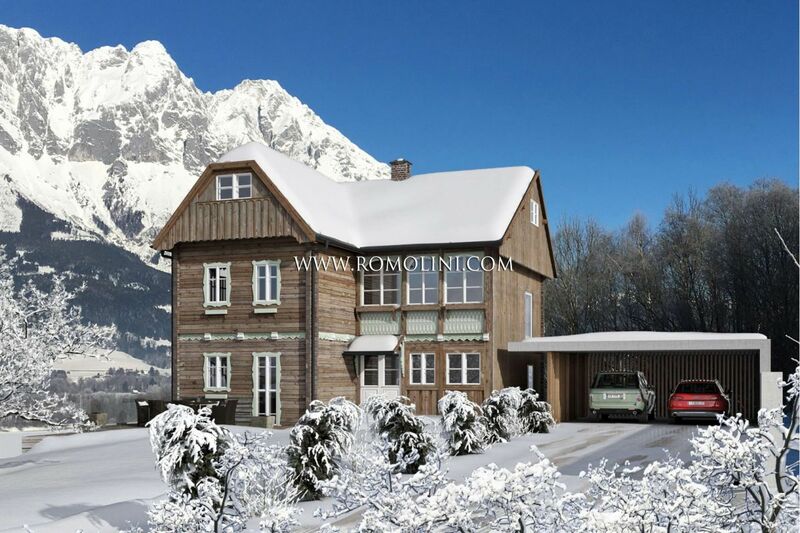 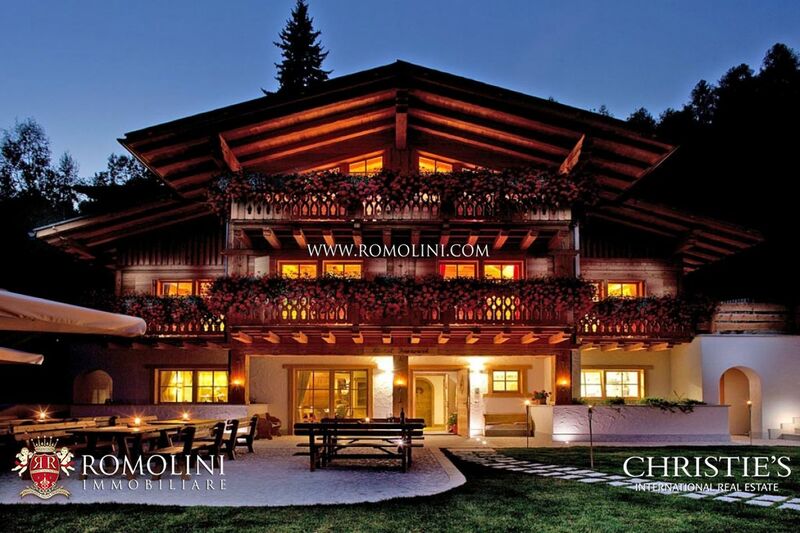 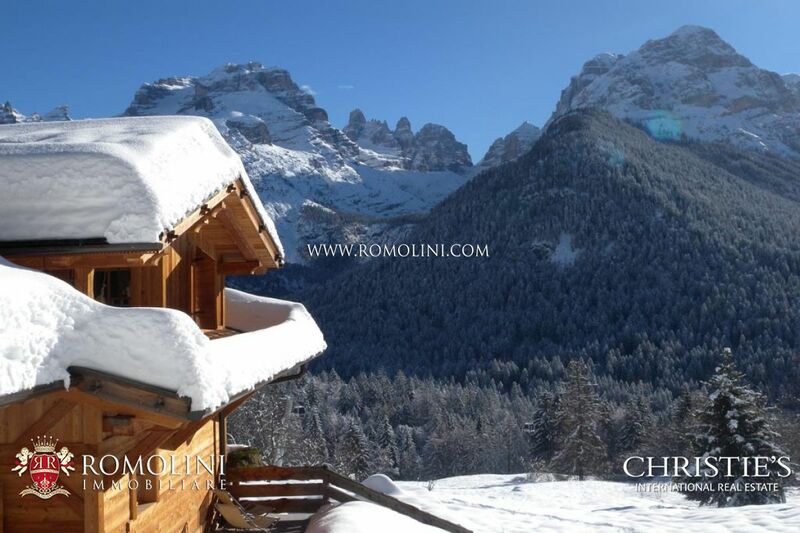 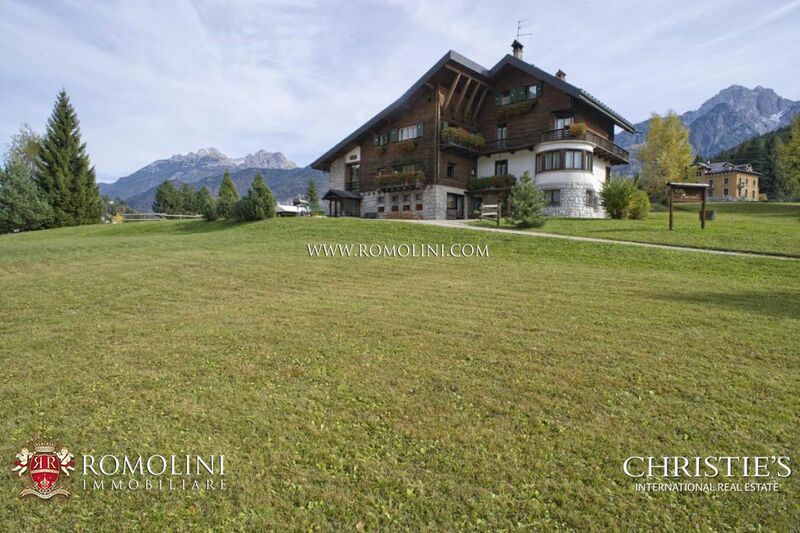 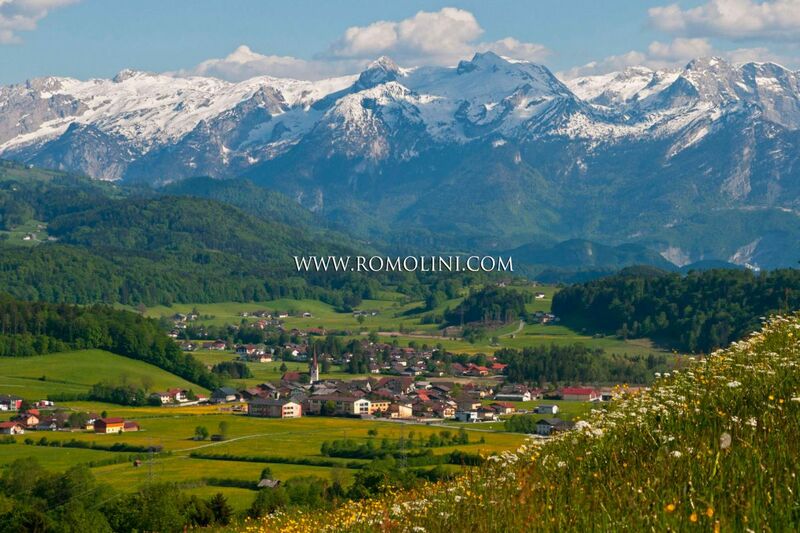 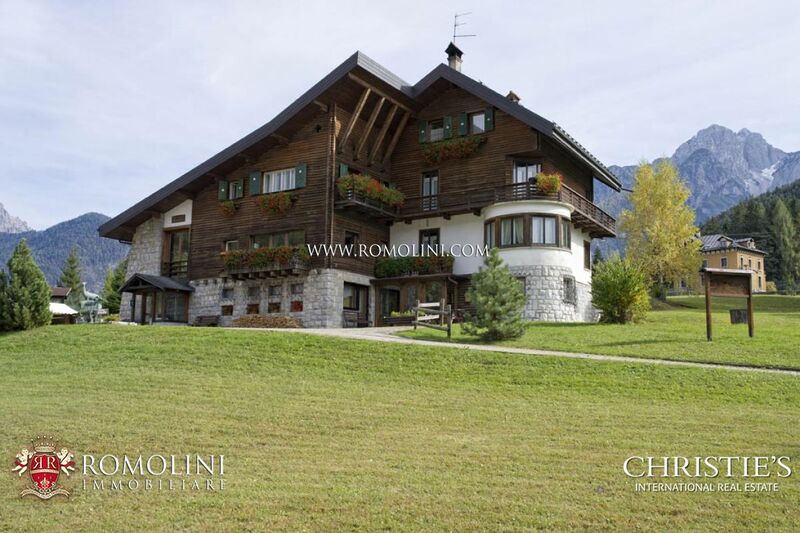 If you are looking for a typical residence in the Italian and Austrian Alps, we offer chalet for sale on the Dolomites, in the towns of Madonna di Campiglio and Cortina d'Ampezzo, and in the green Austrian valleys of Salzburg and Tyrol (Oblarn, Seefeld, Hallein...). 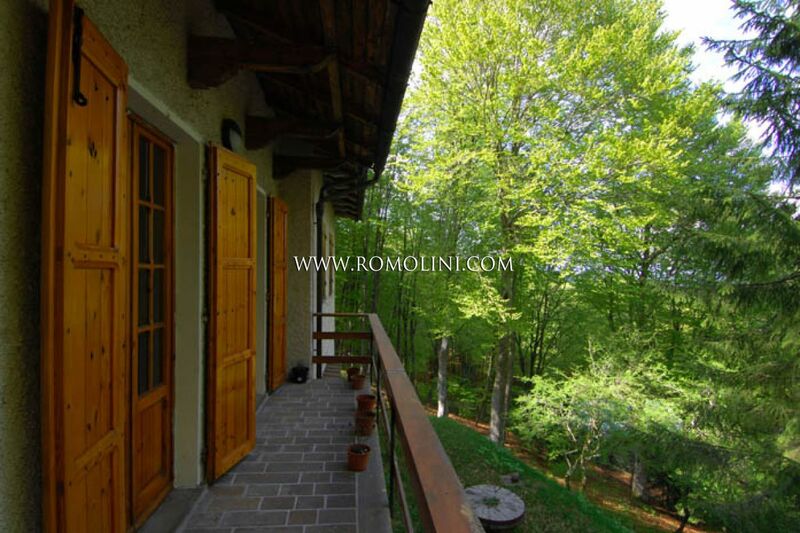 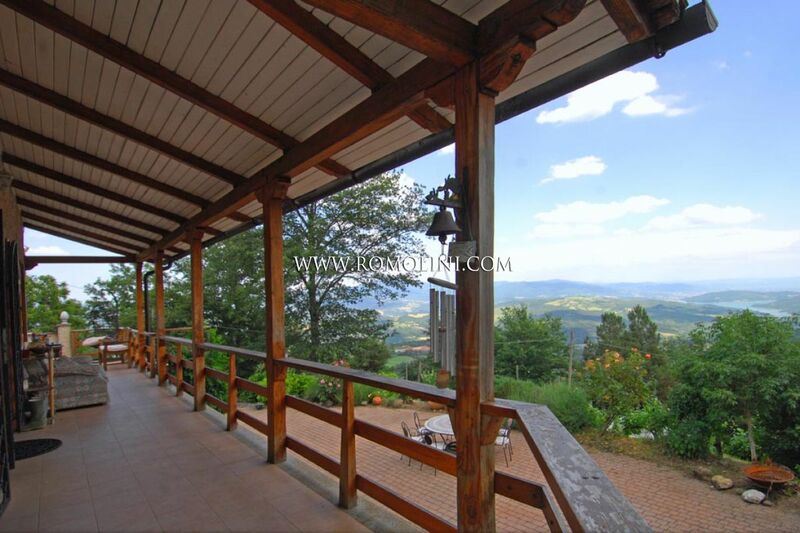 In Caprese Michelangelo, in Tuscany, villa with panoramic view and pool. 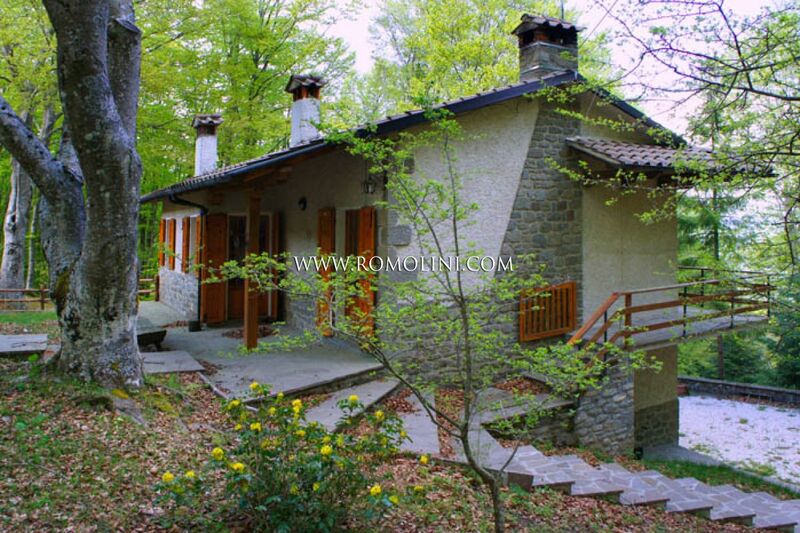 The villa has three bedrooms and two bathrooms. 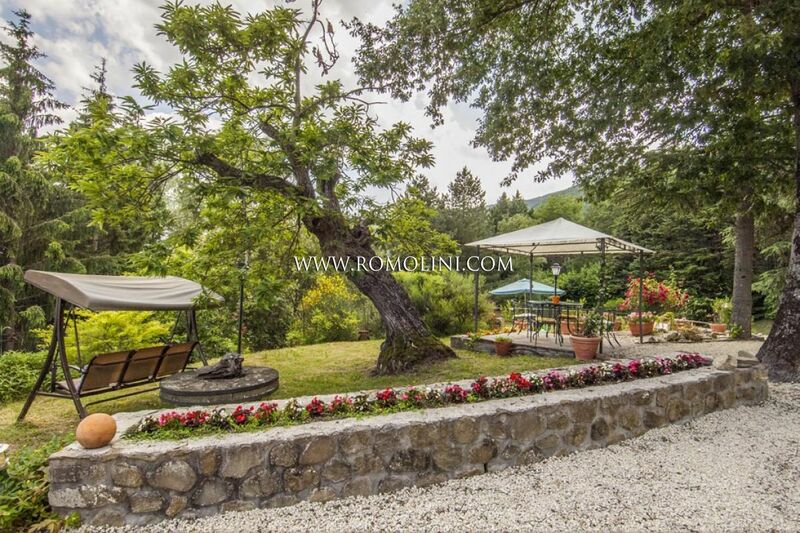 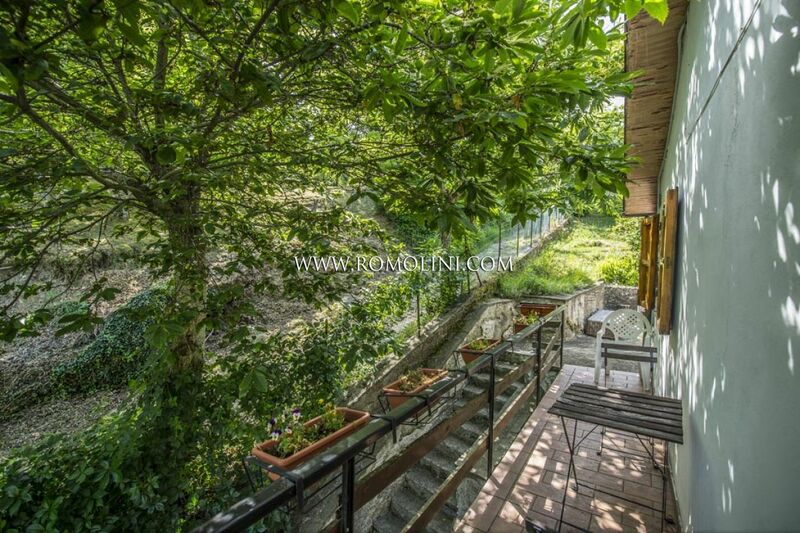 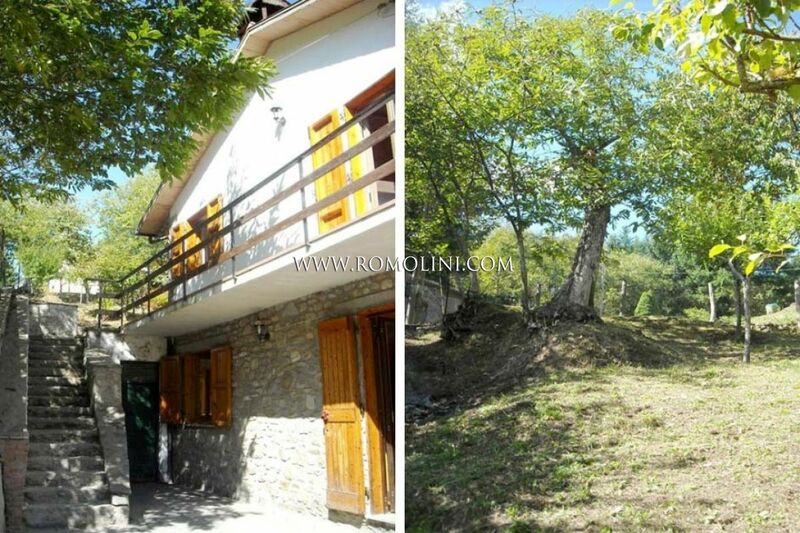 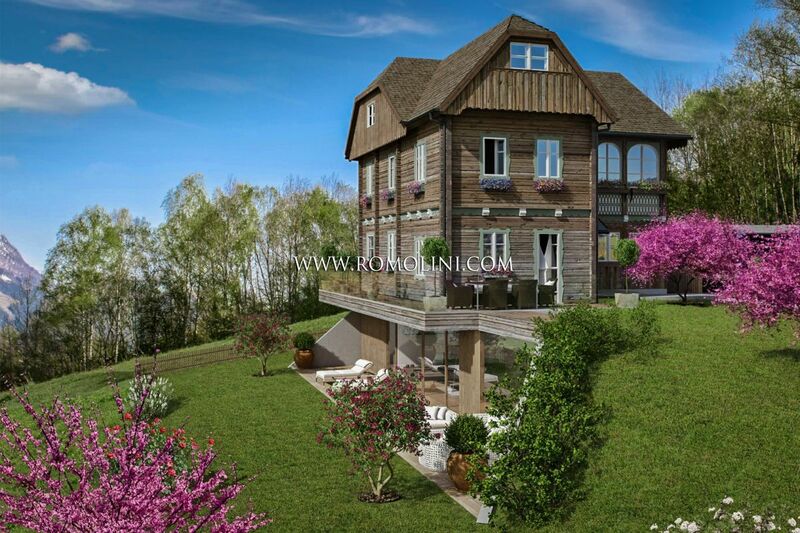 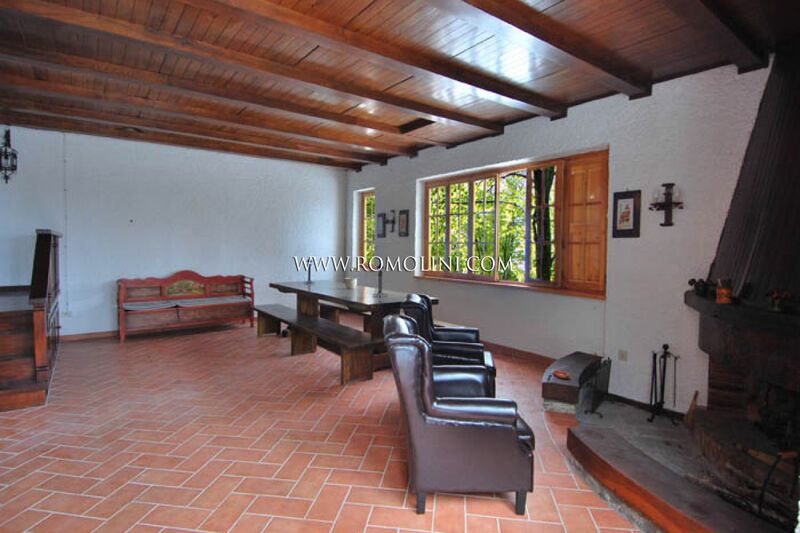 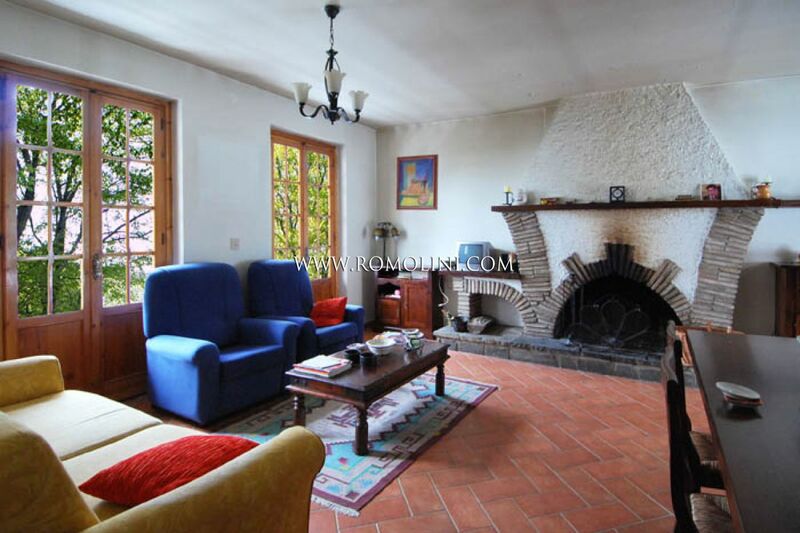 The property is surrounded by 2000 sqm of land with garden and lemon house. 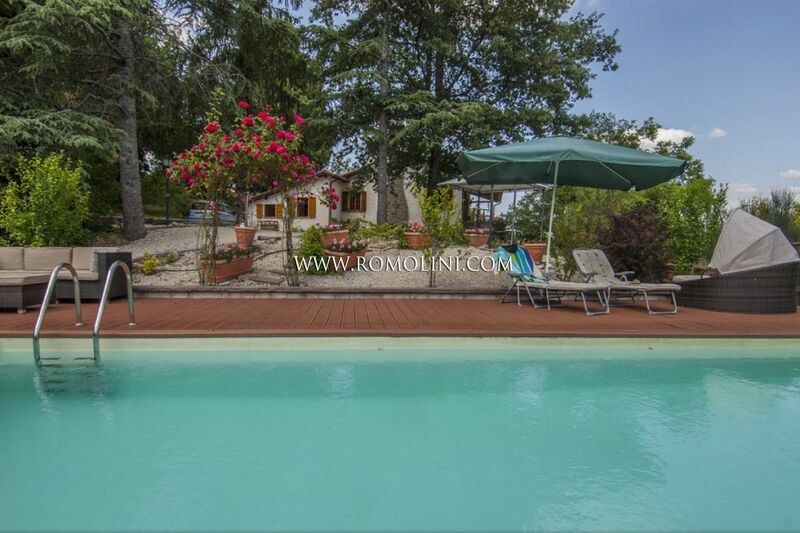 The villa has been recently restored and is in excellent condition. 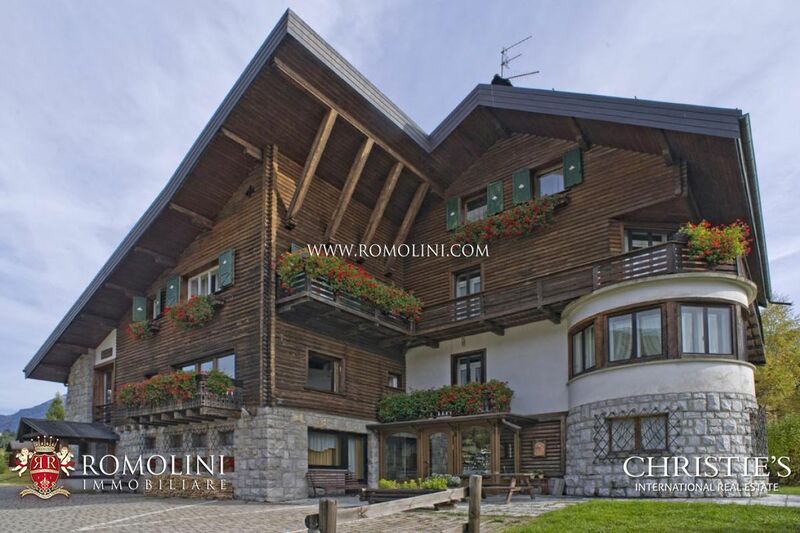 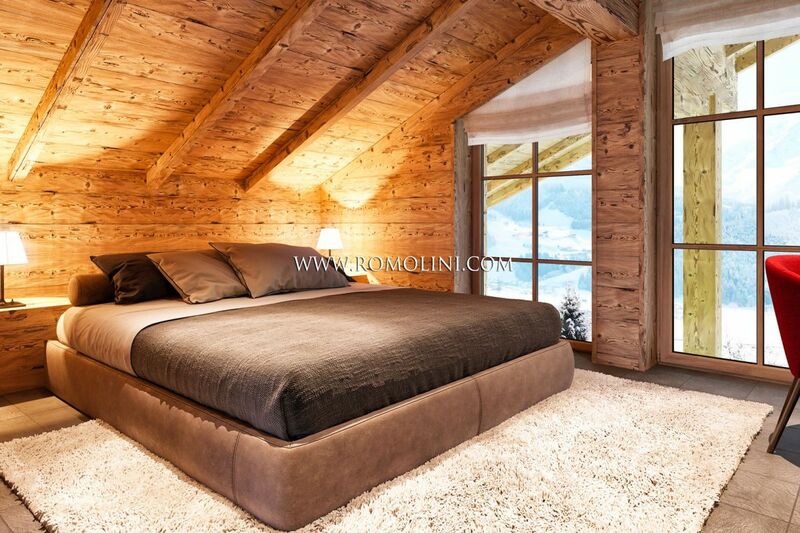 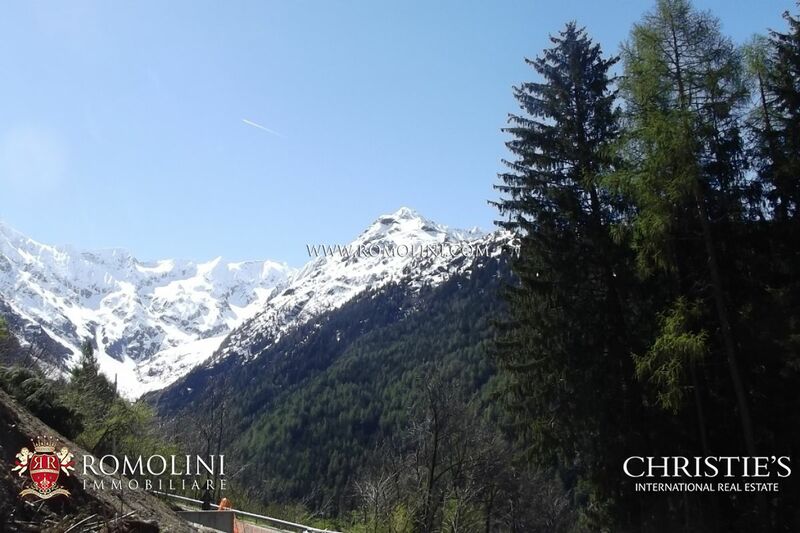 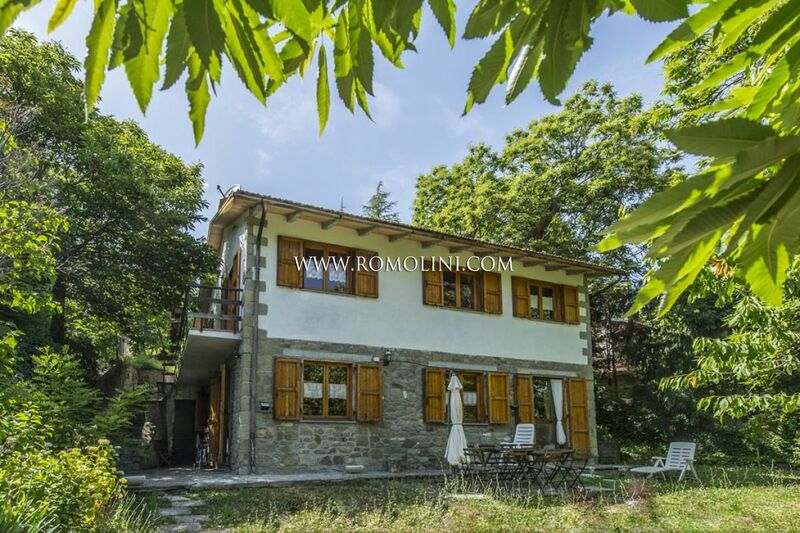 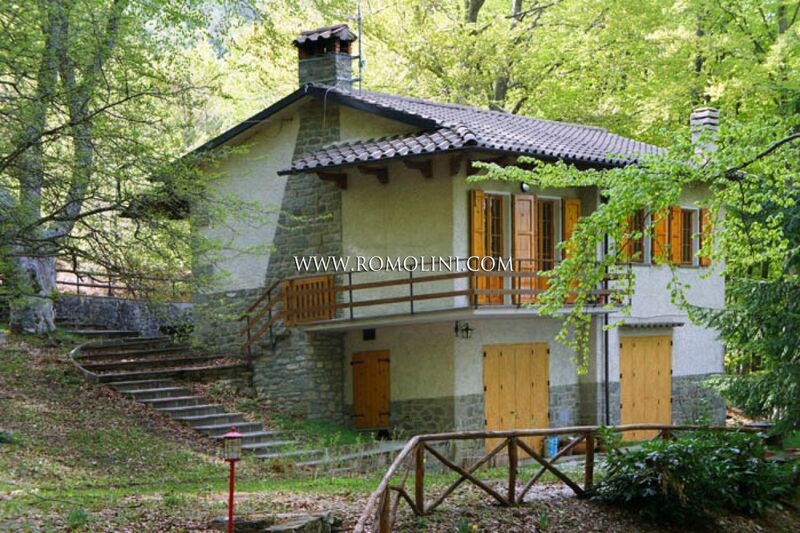 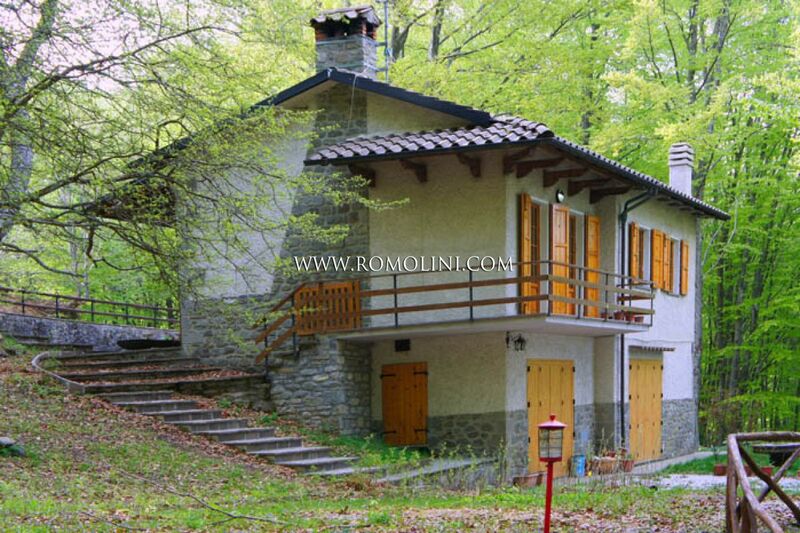 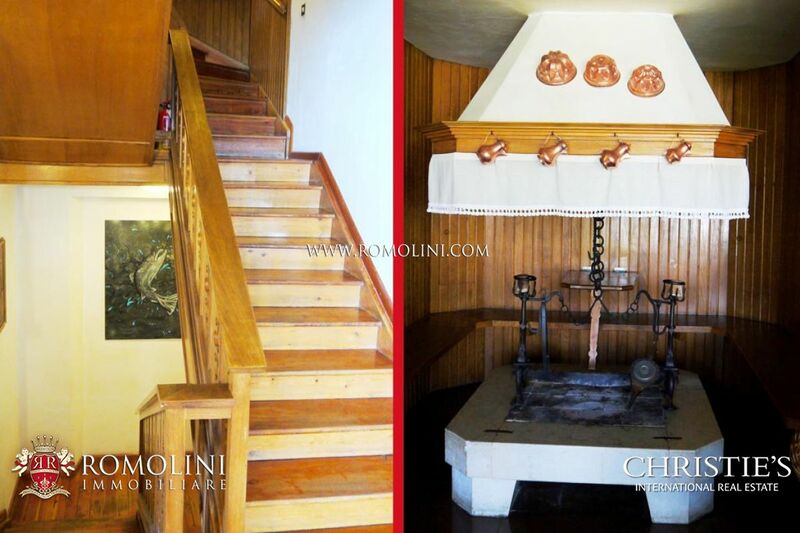 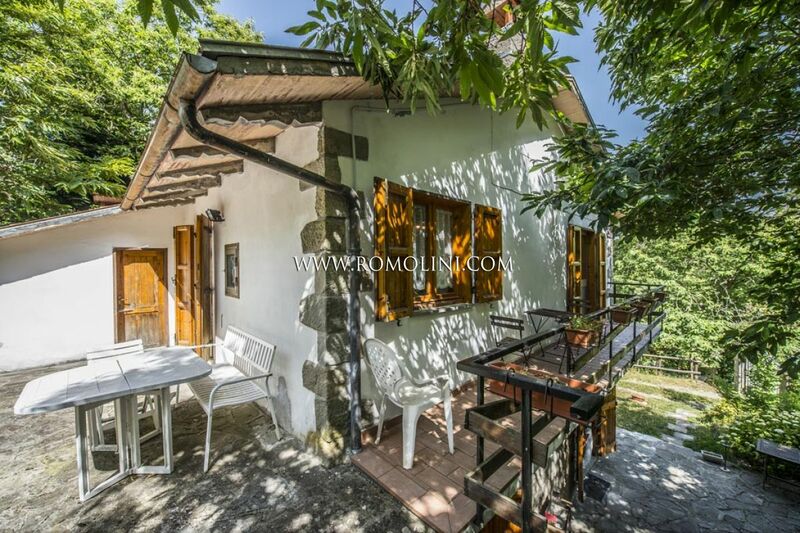 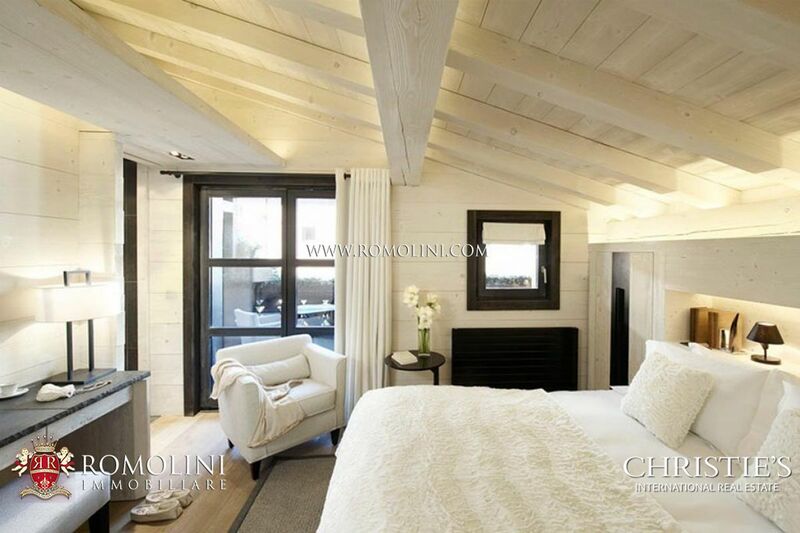 In the heart of the well-known alpine resort of Ponte di Legno, in the province of Brescia, exclusive 120 sqm apartment in a chalet for sale. 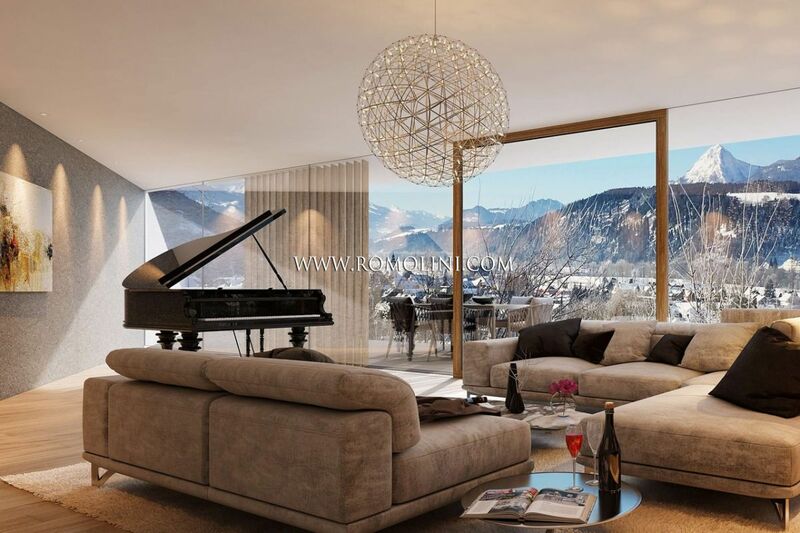 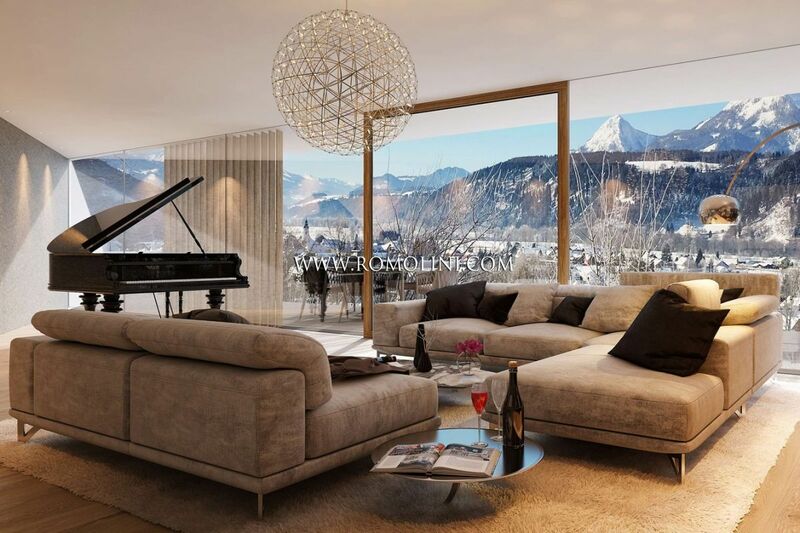 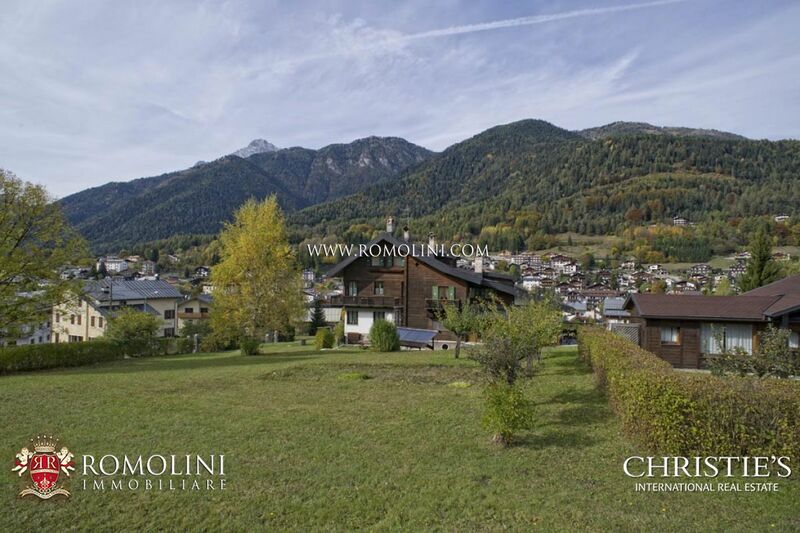 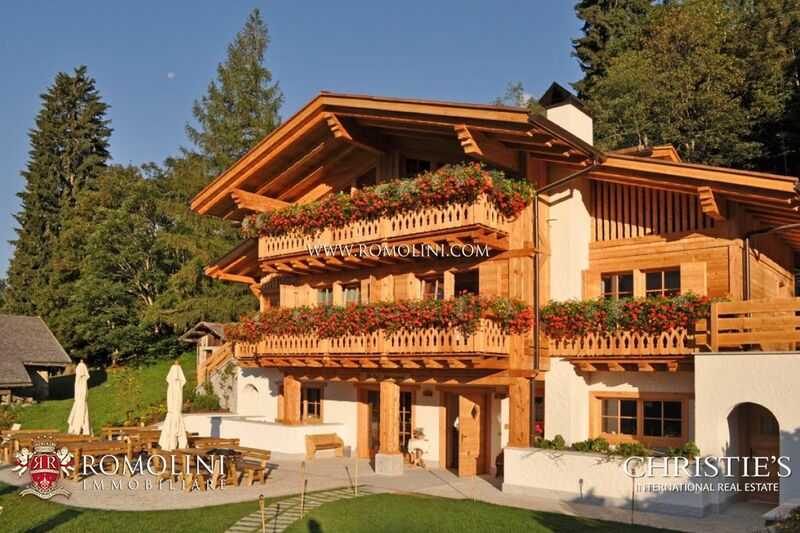 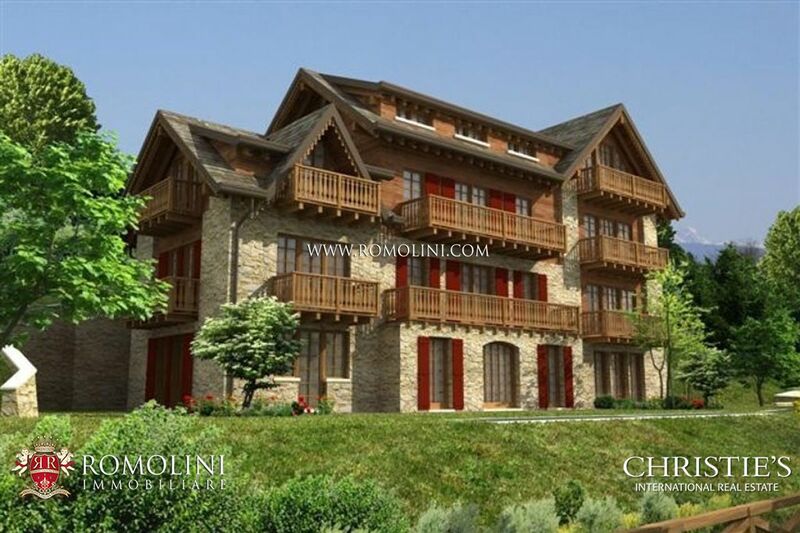 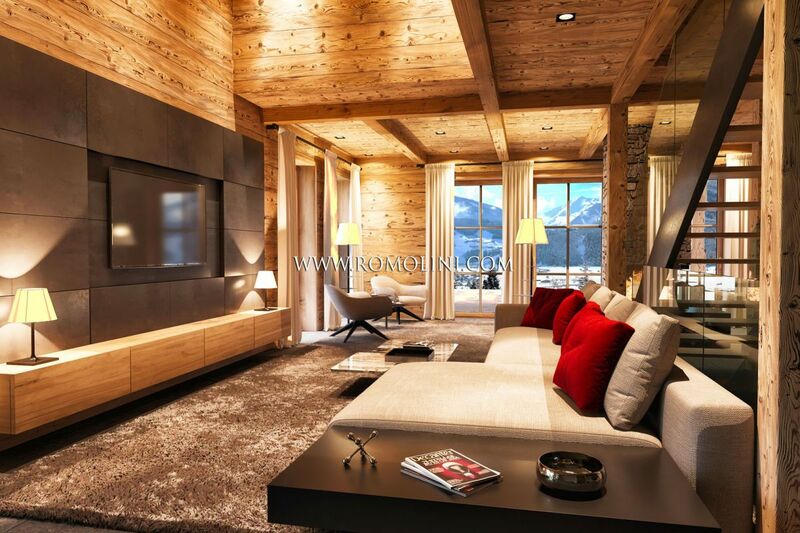 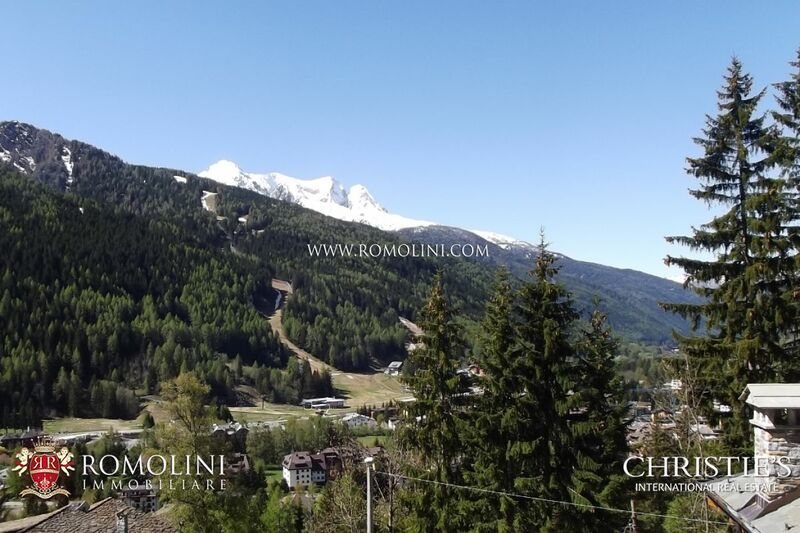 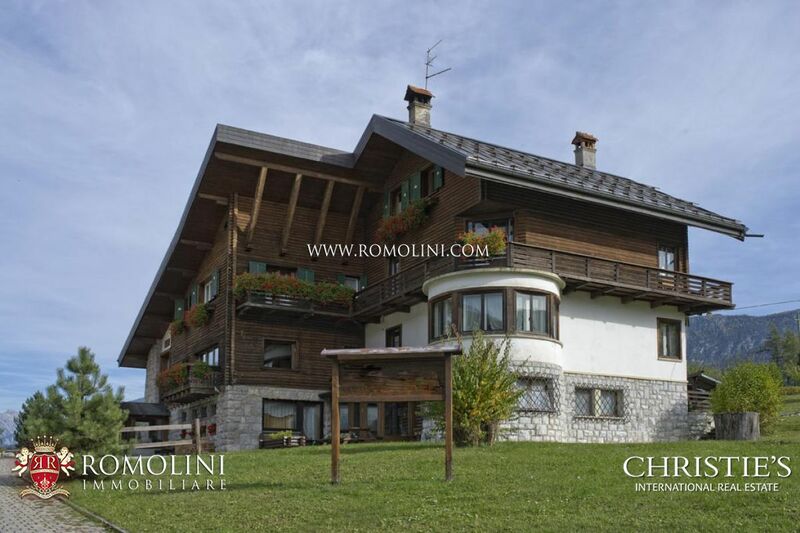 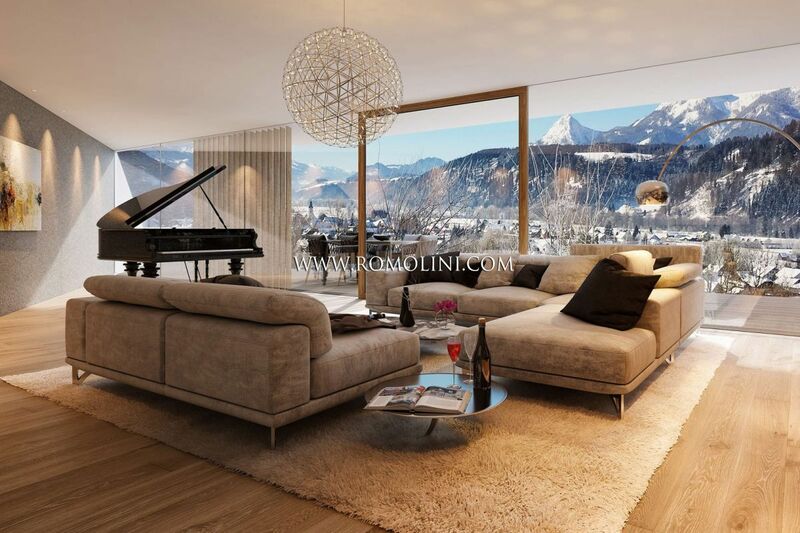 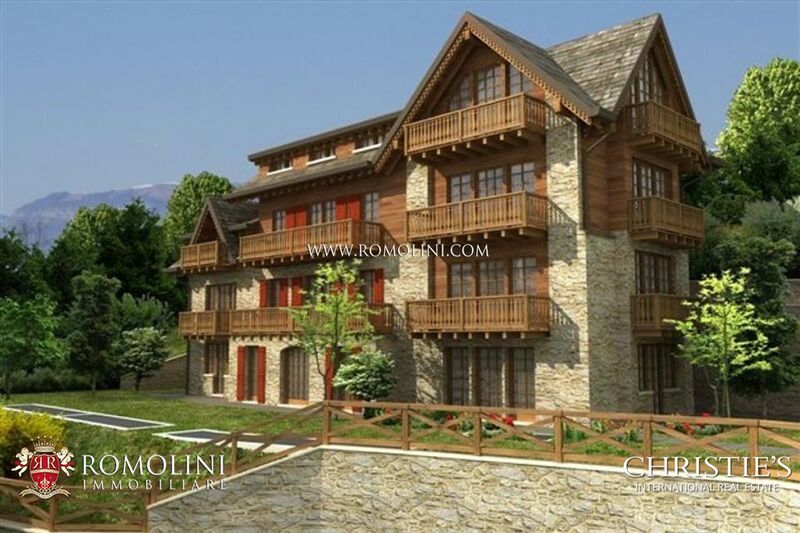 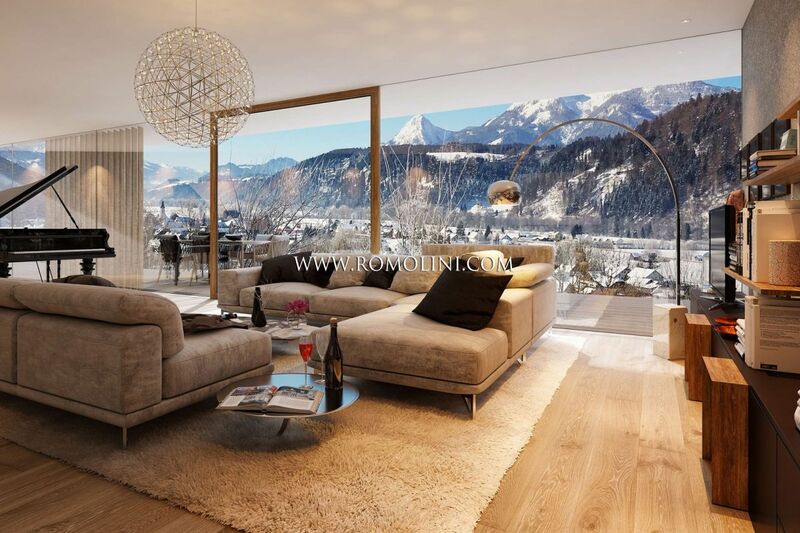 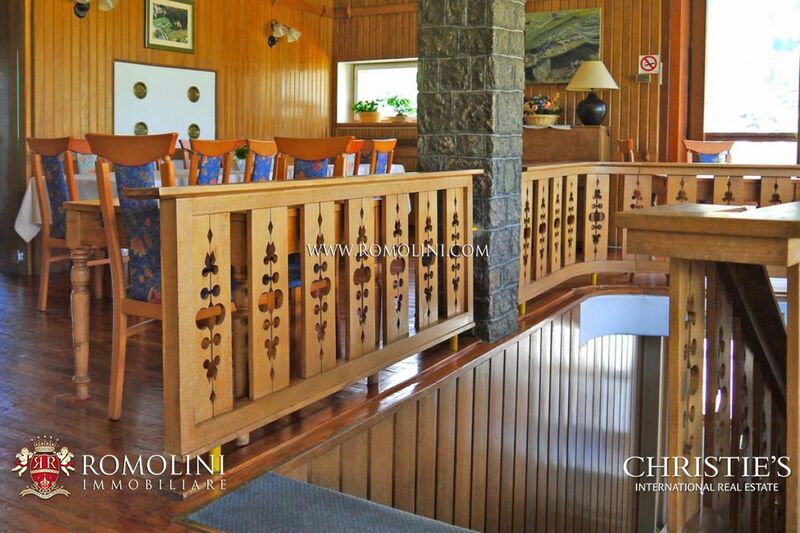 This prestigious apartment is located on the last floor of the chalet and, thanks to its location, it offers wonderful views of the surrounding mountains. 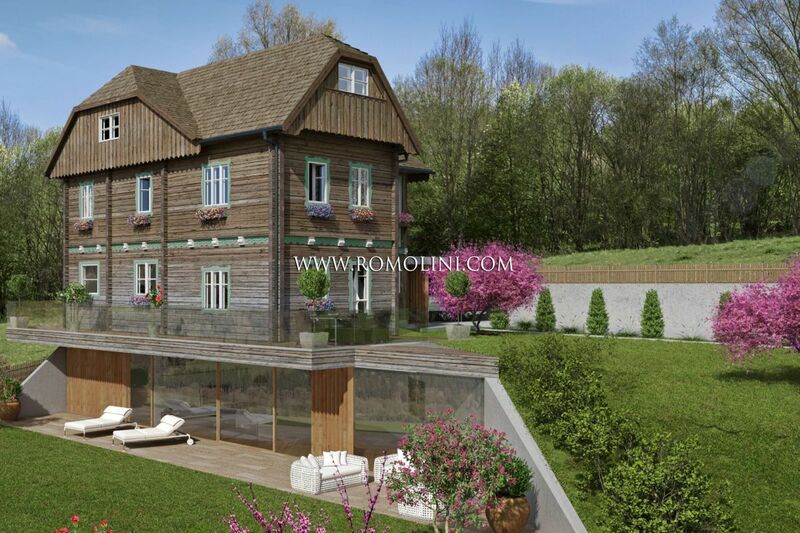 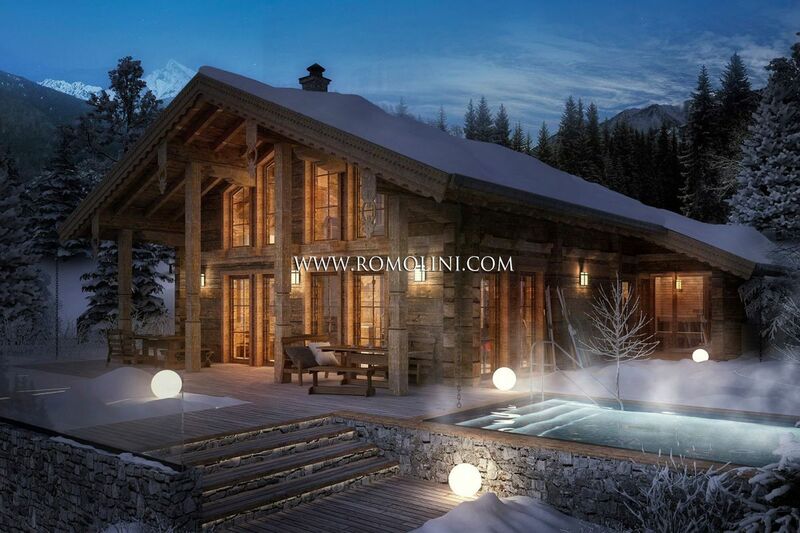 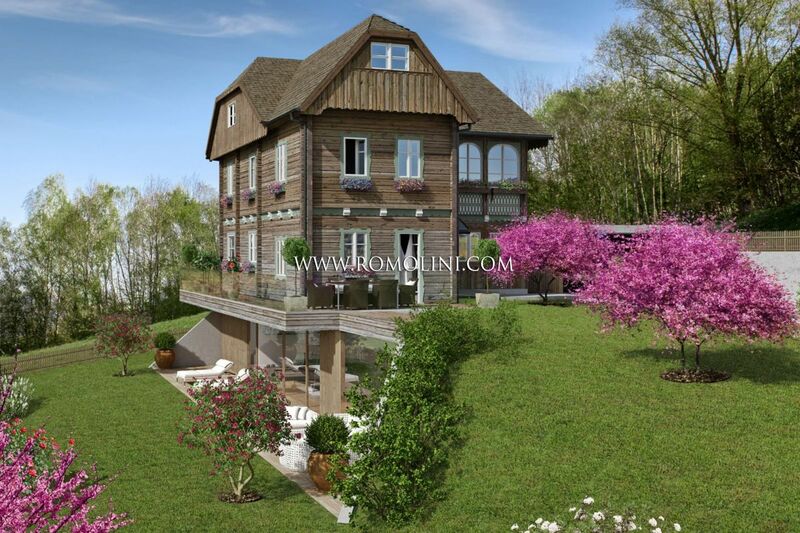 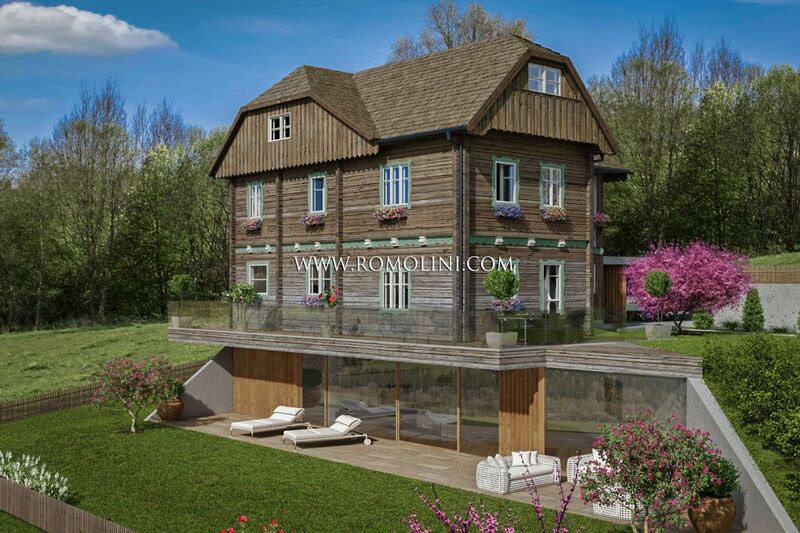 Chalet with private garden and garage. 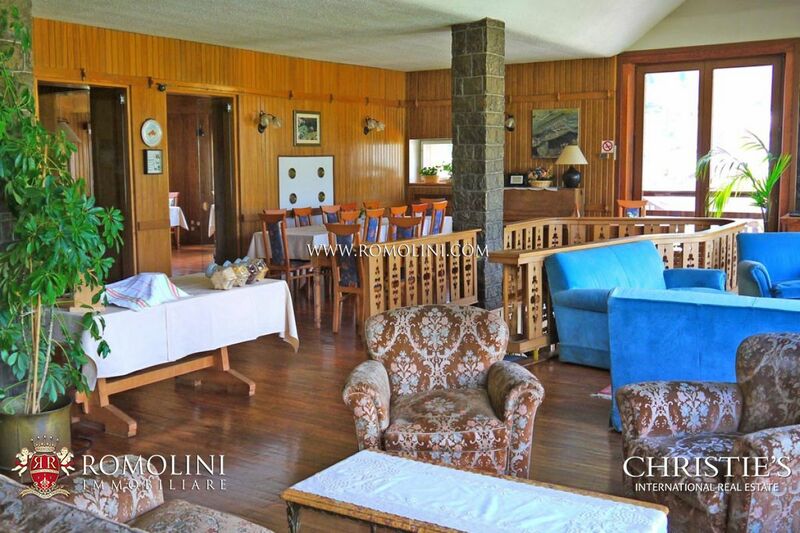 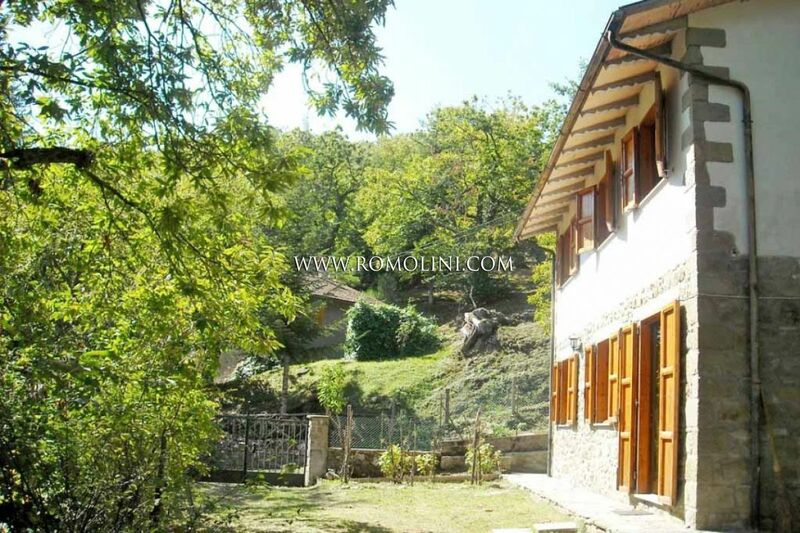 Totally immersed in the unspoiled landscape of a natural park, but, at the same time, easily reachable through asphalted road, lovely chalet disposed on two levels and surrounded by private fenced garden. 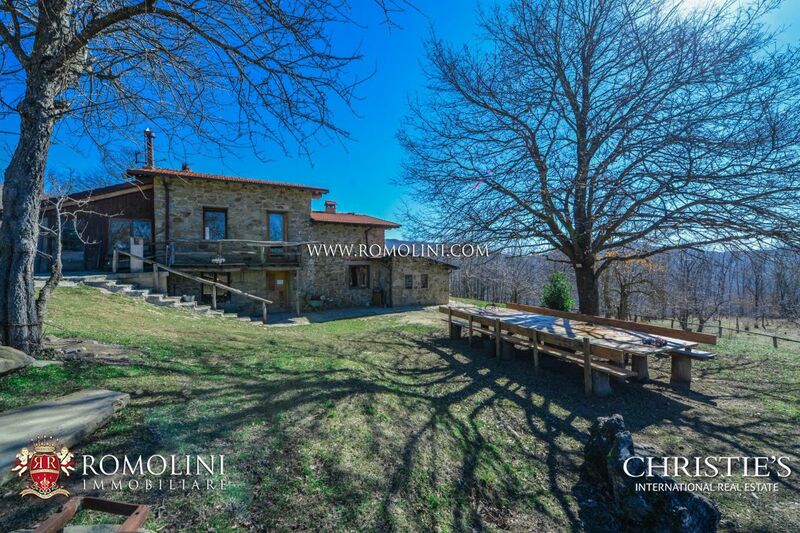 Restored about three years ago, the property is now in very good conditions and perfectly habitable. 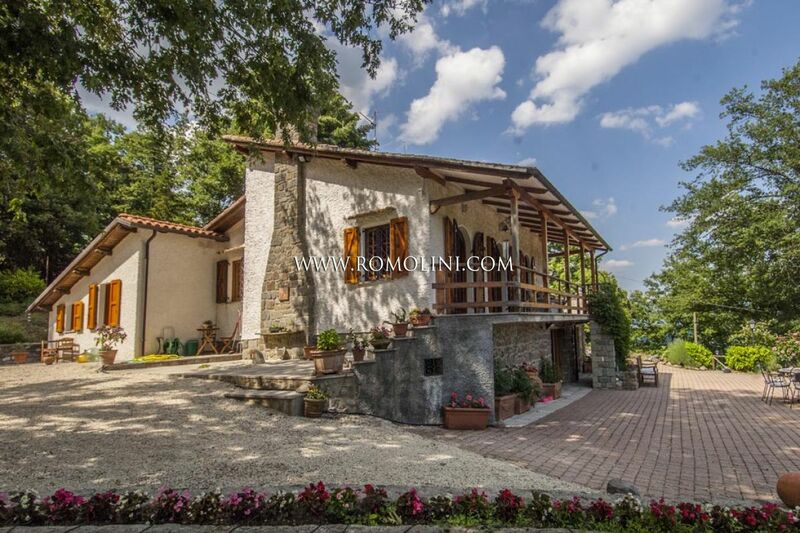 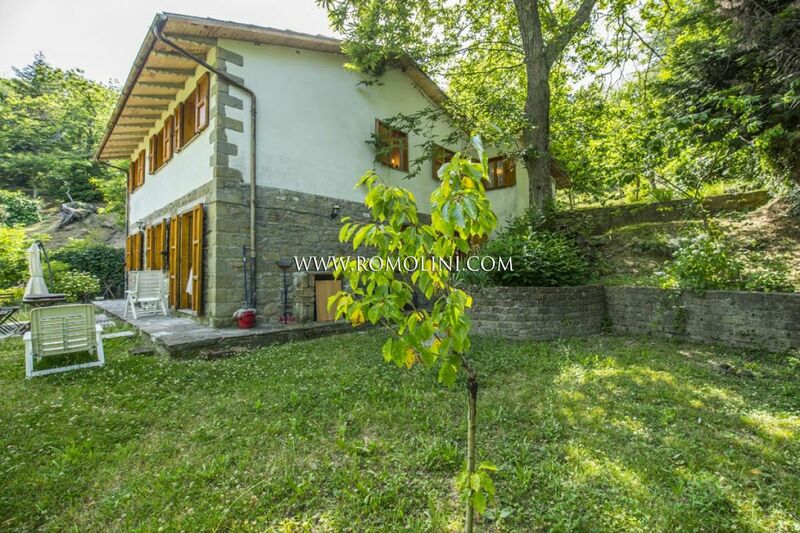 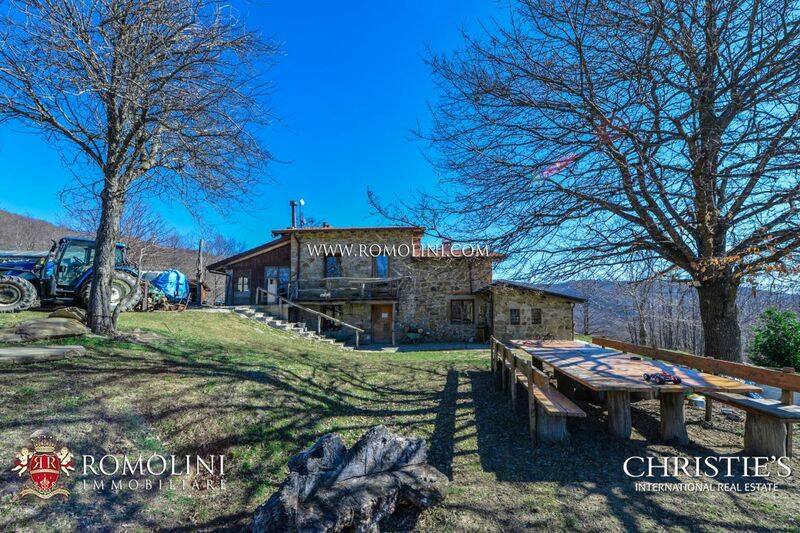 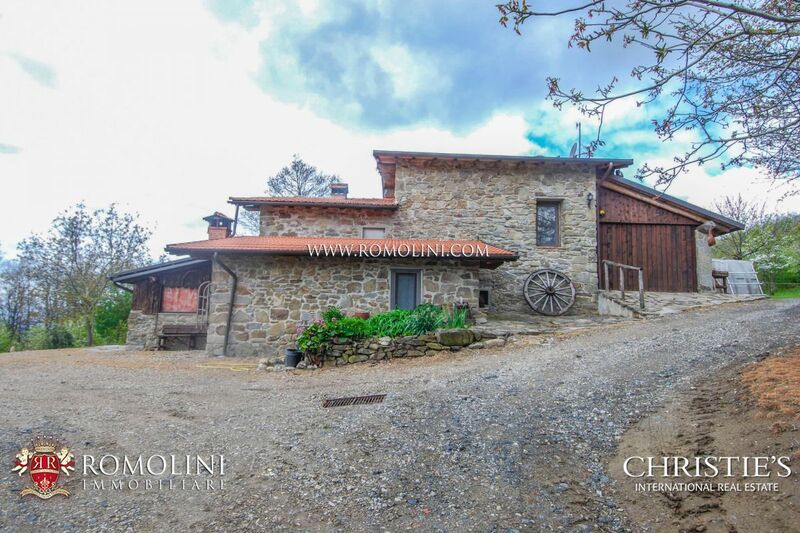 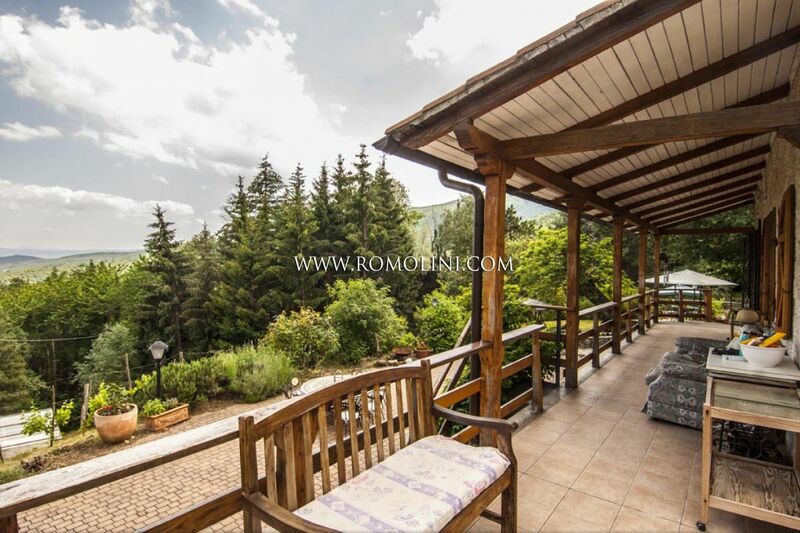 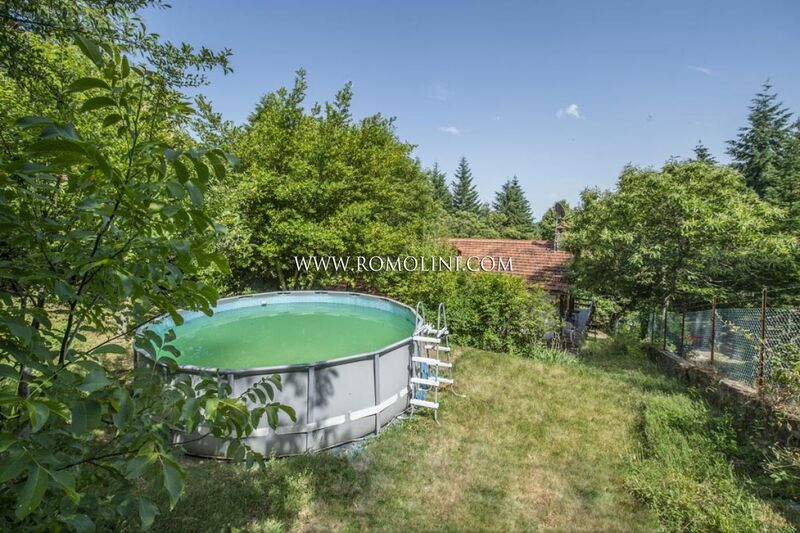 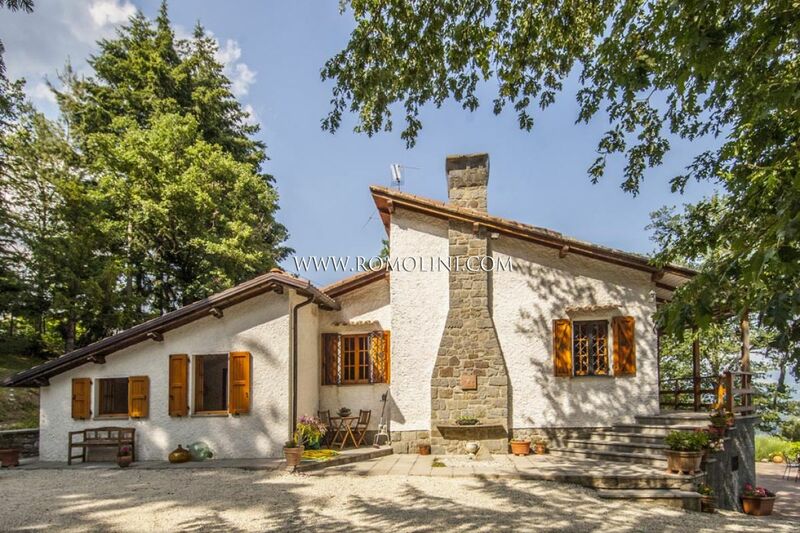 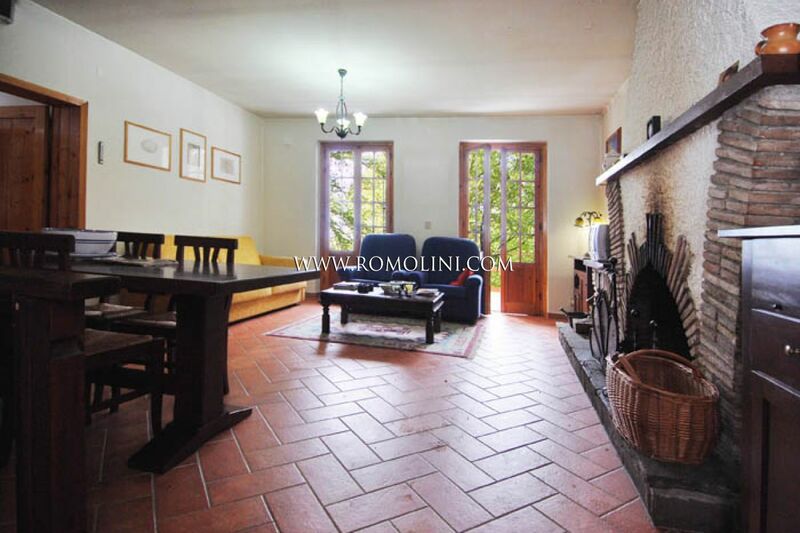 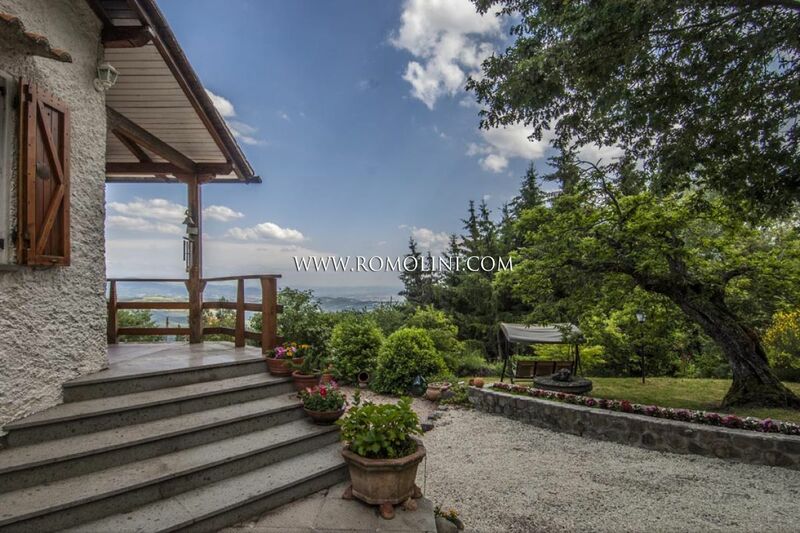 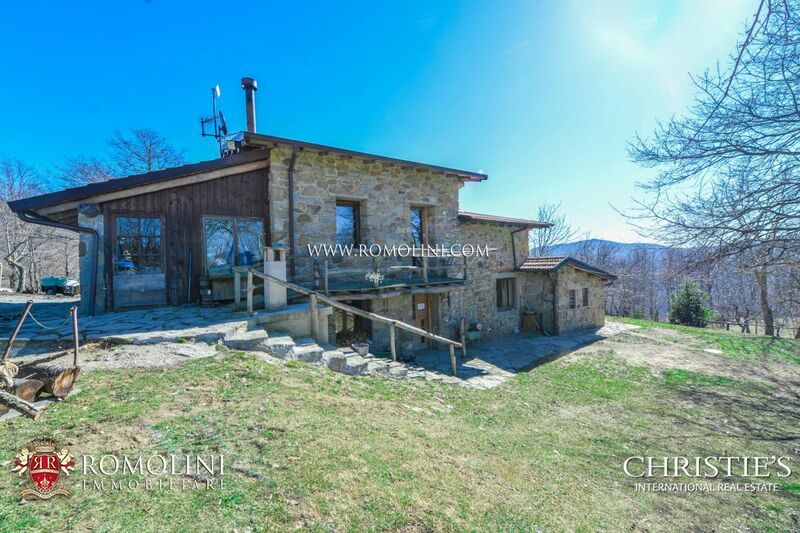 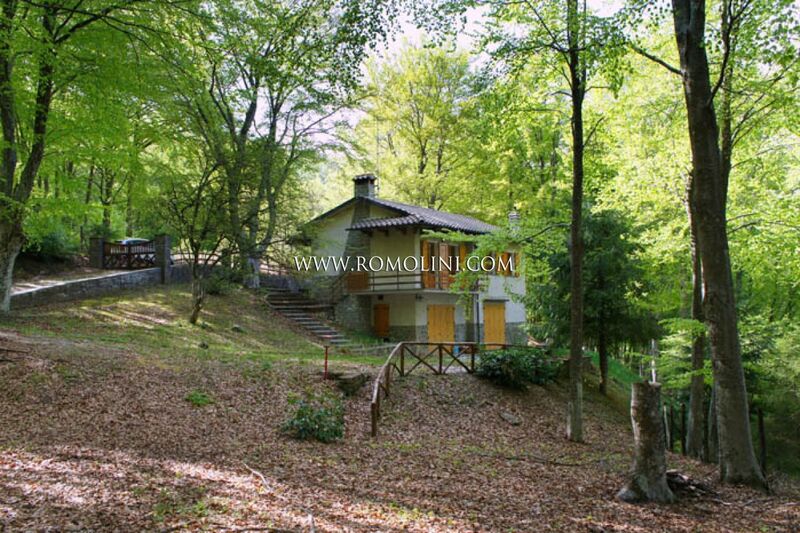 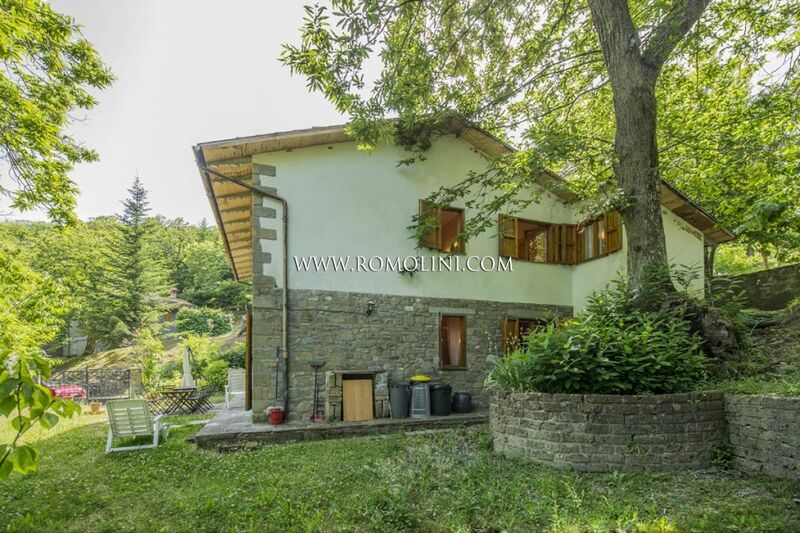 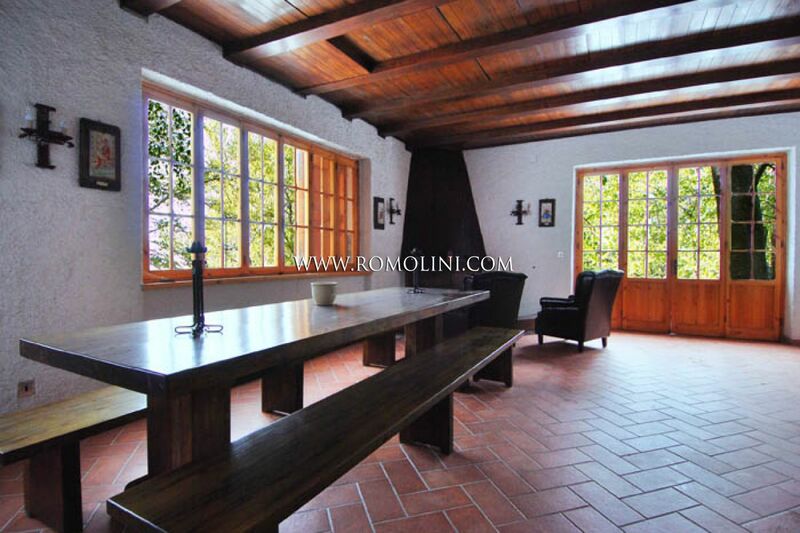 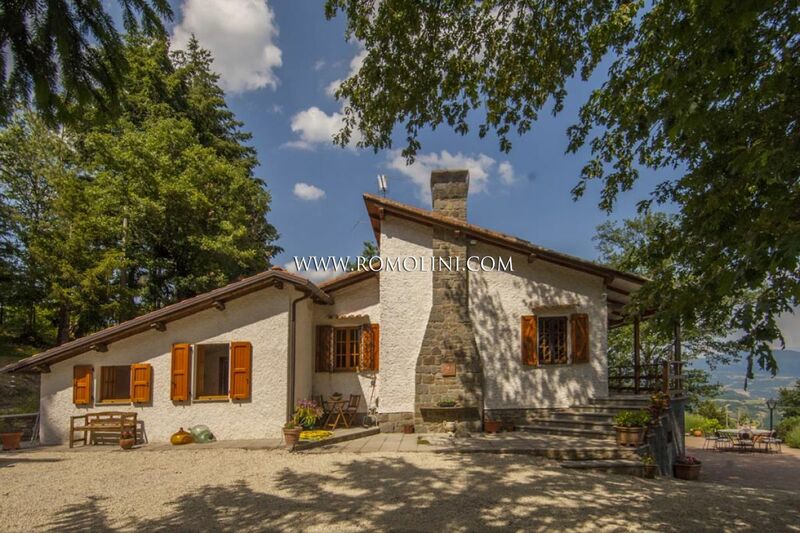 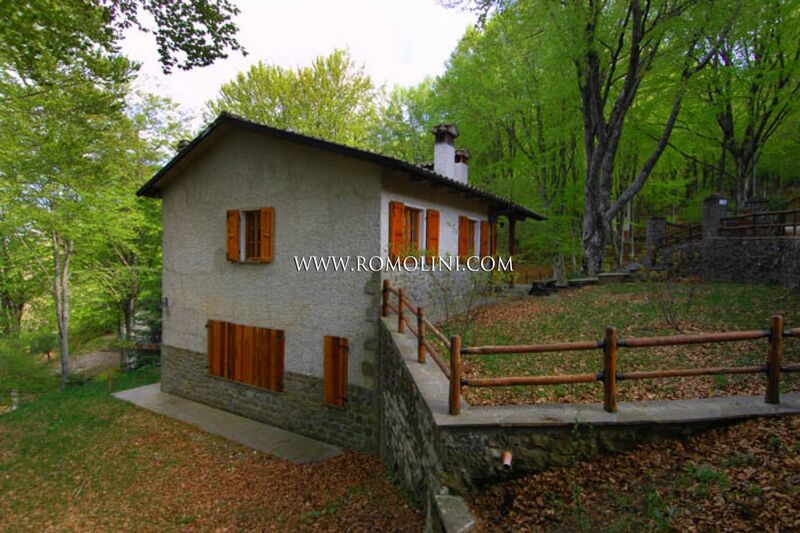 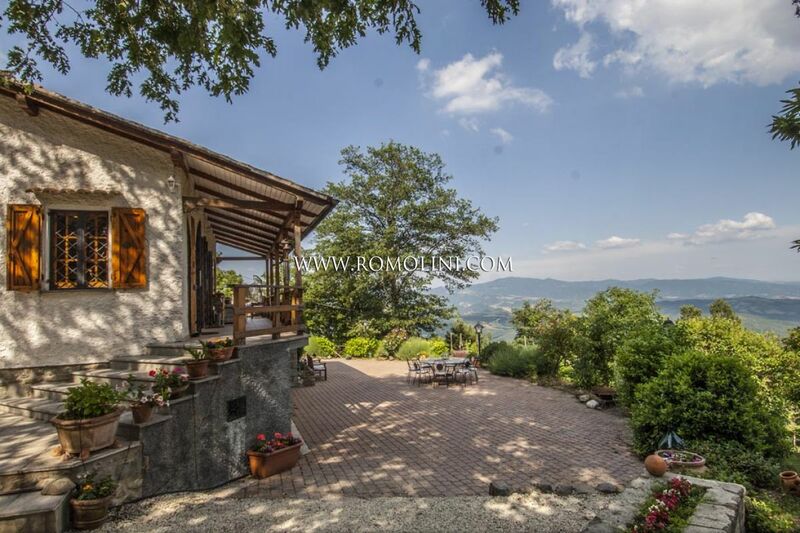 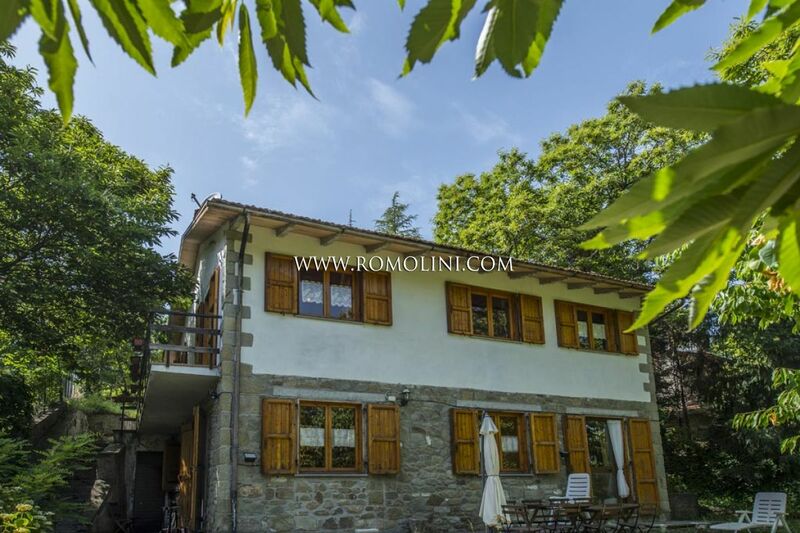 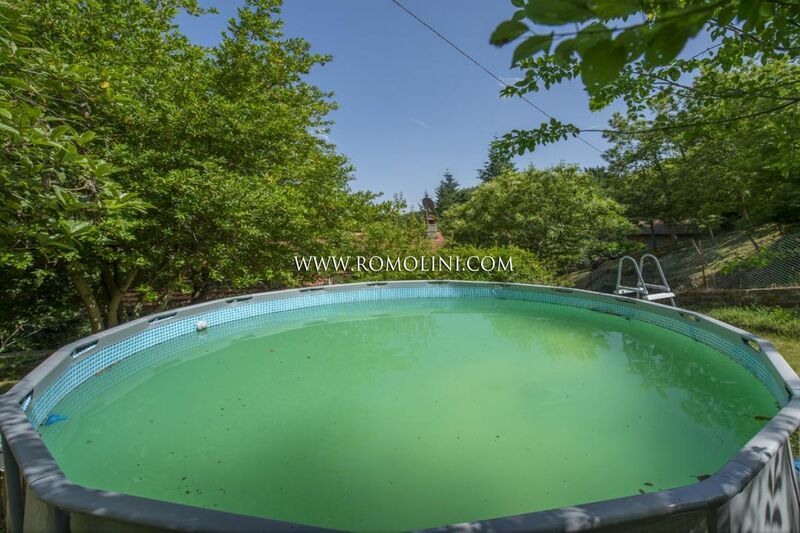 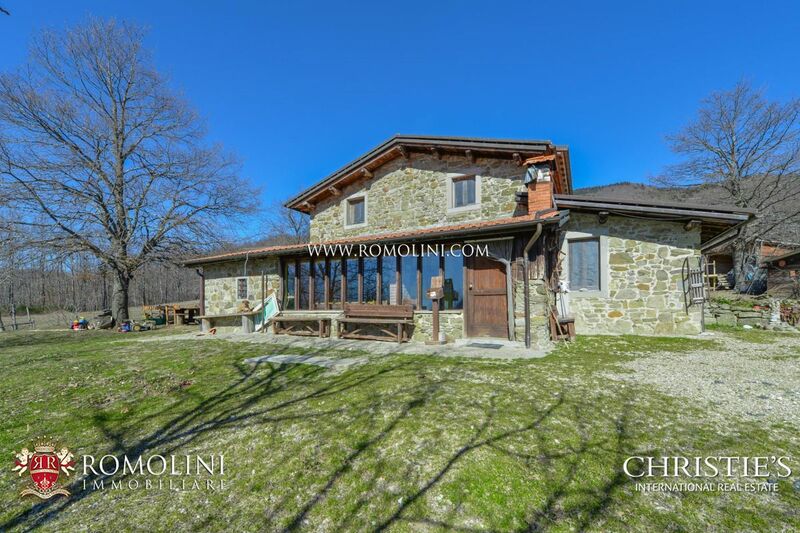 In a secluded and peaceful location between the rolling hills of Tuscany, within the municipality of Caprese Michelangelo, 5-bedroom villa with garden. 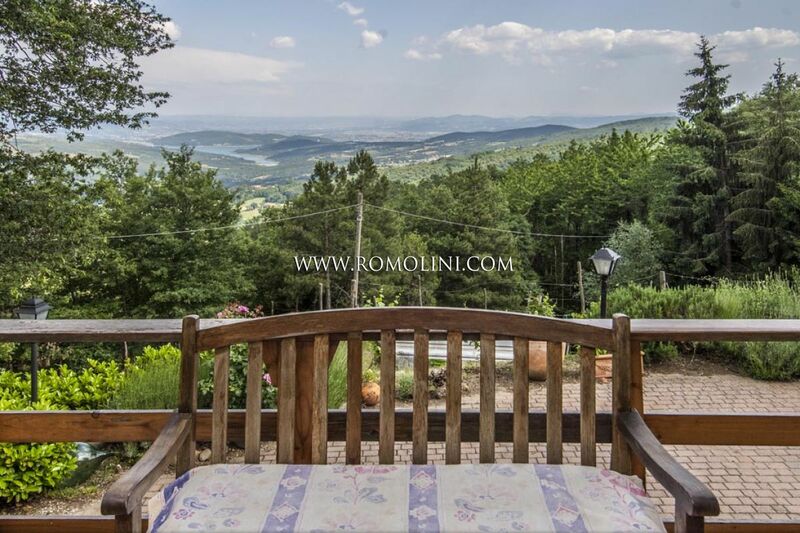 The property is located just 30 minutes from Anghiari and Sansepolcro, one hour and half from Montepulciano and Rimini, while Arezzo is reachable in less than one hour.